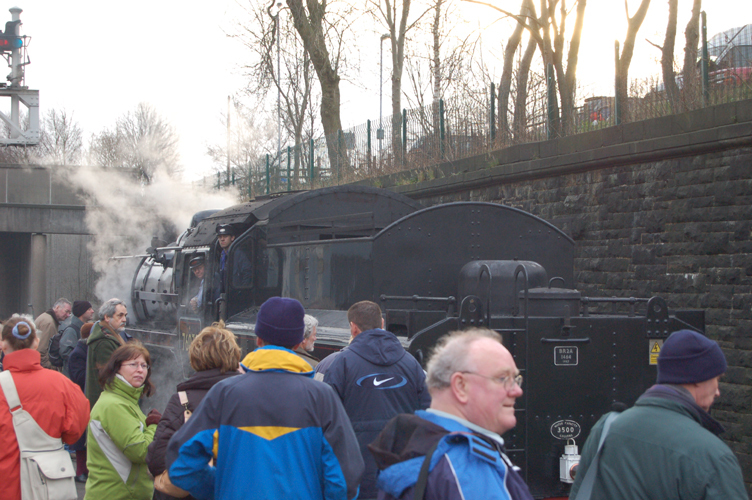 East Lancashire Railway Winter Gala 26-1-2008. 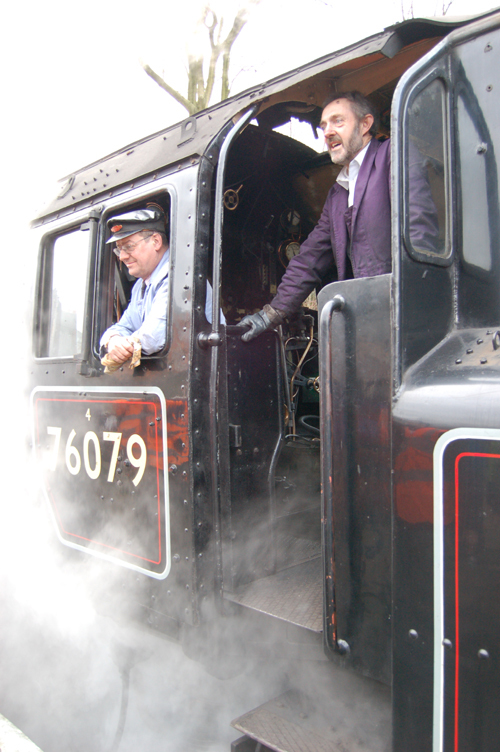 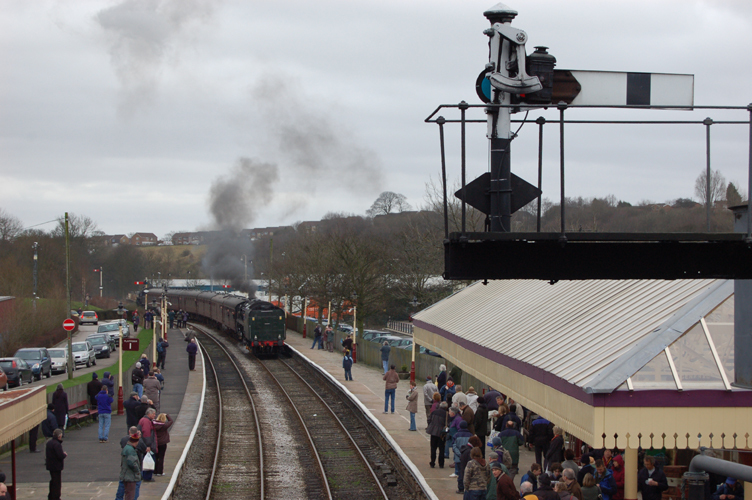 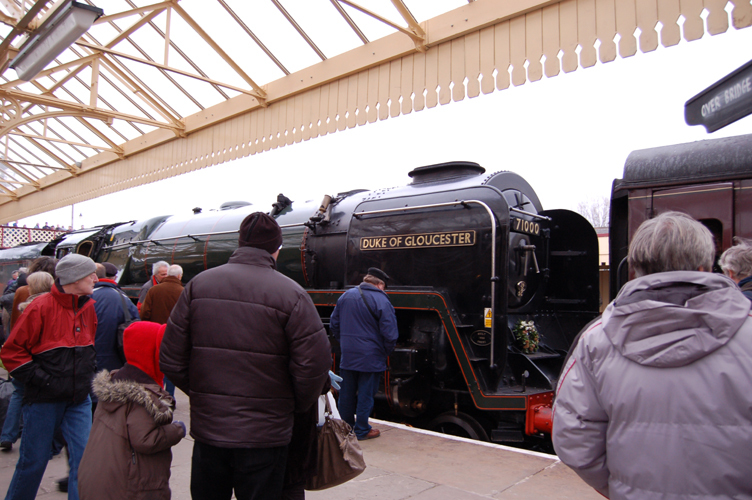 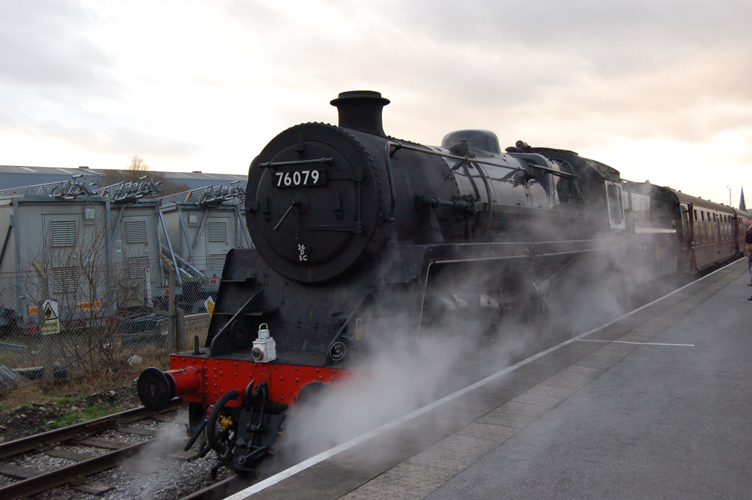 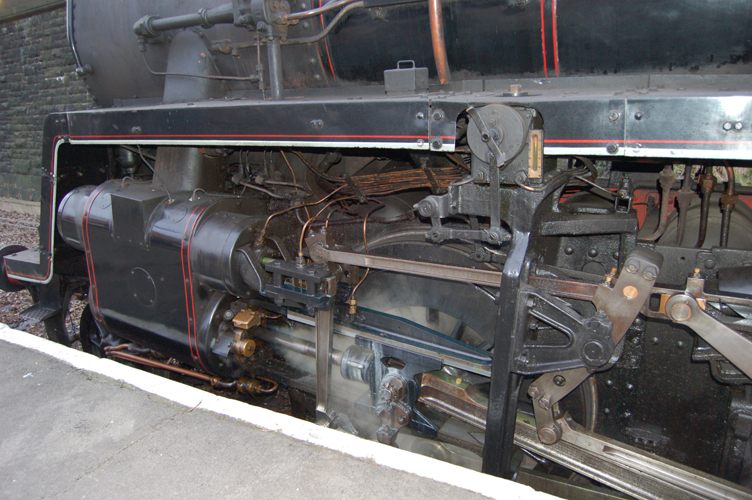 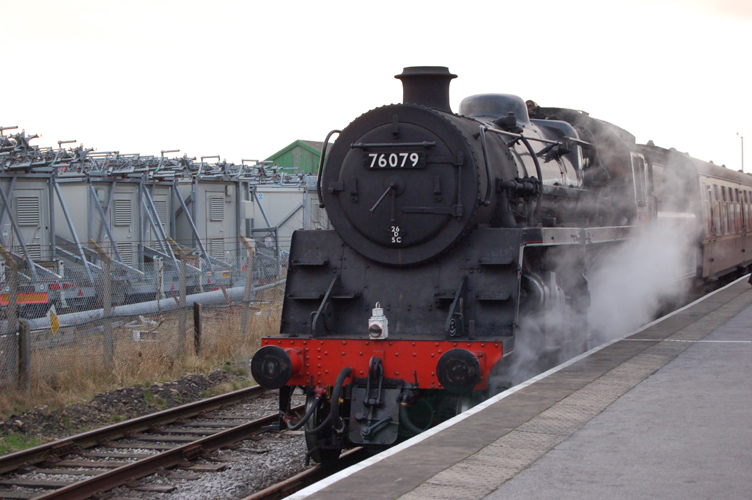 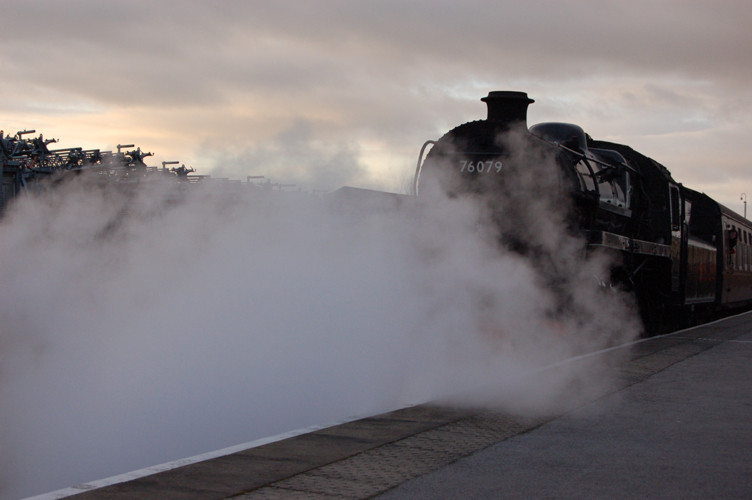 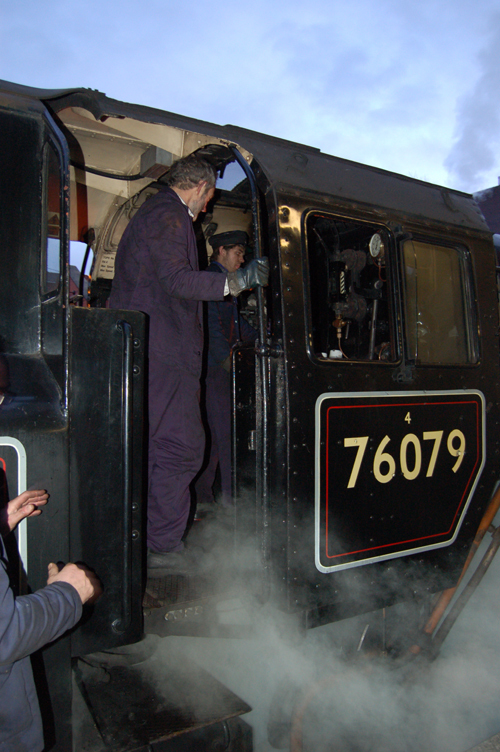 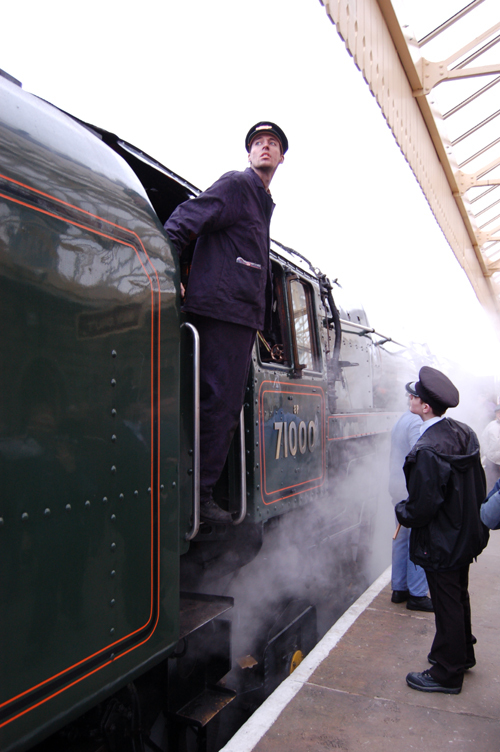 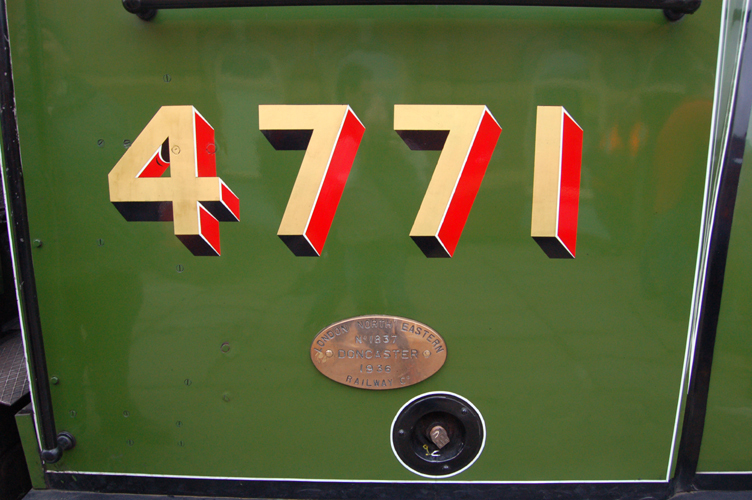 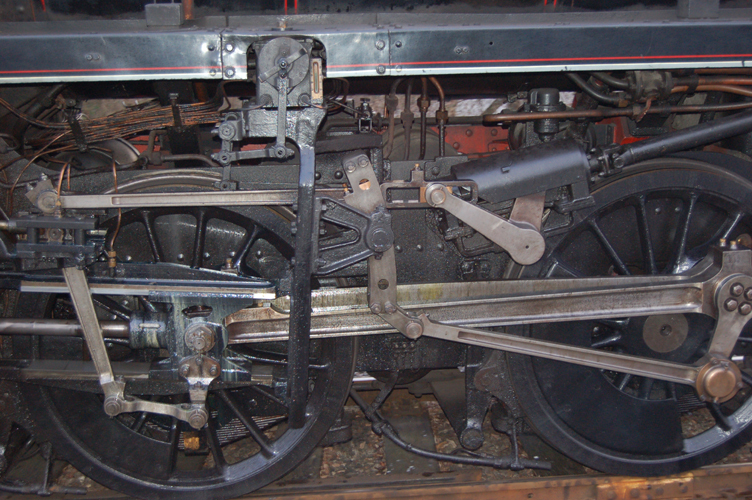 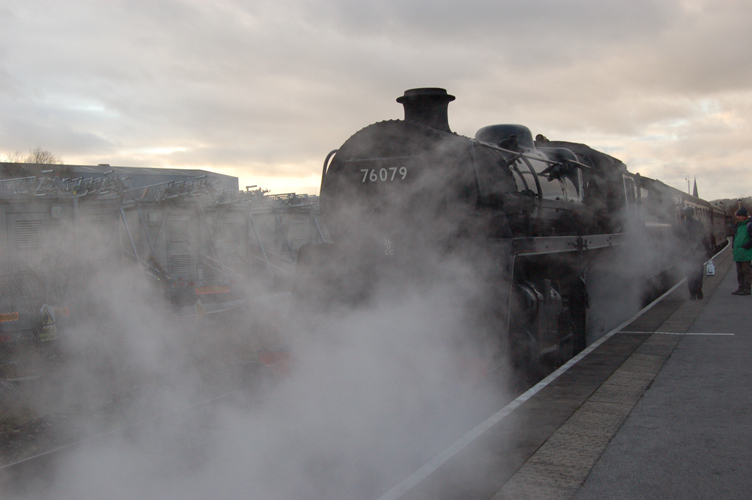 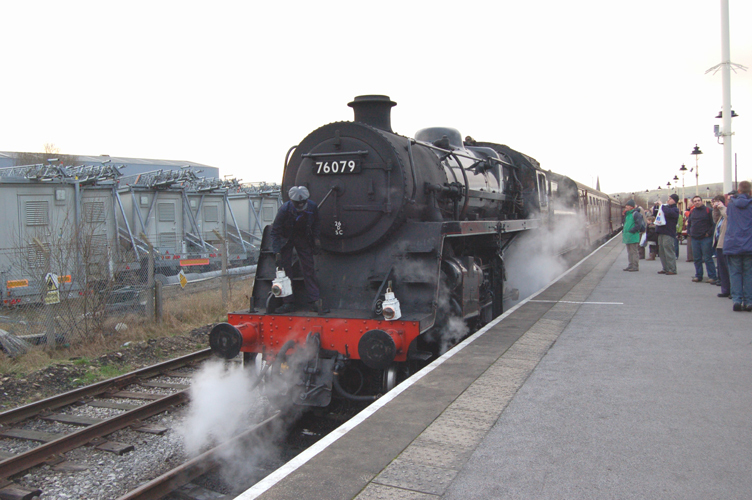 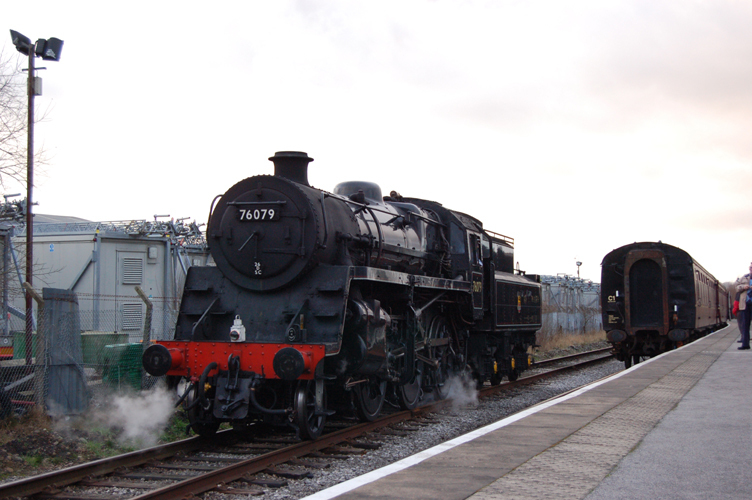 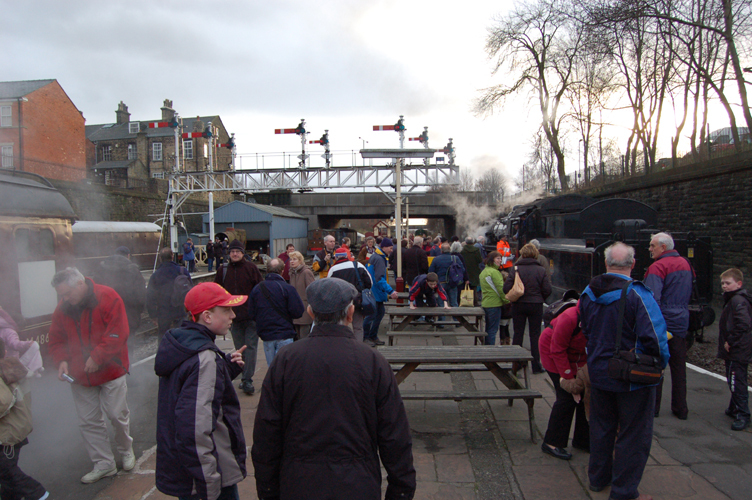 Behold, the blackness of winter is broken with a fantastic steam open day extravaganza up North! 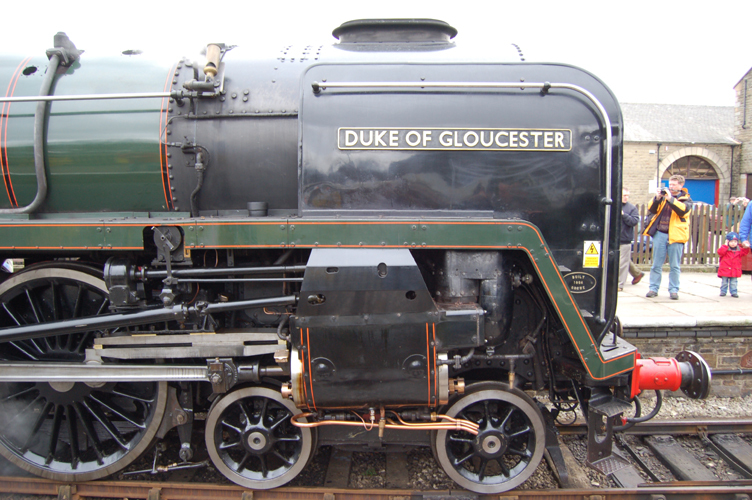 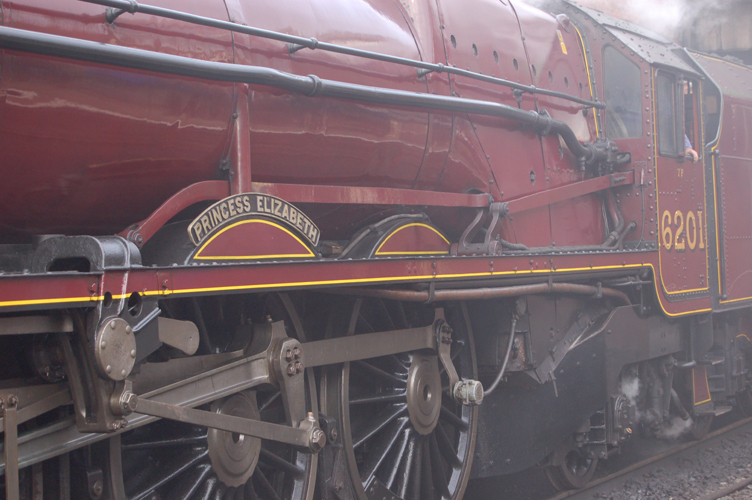 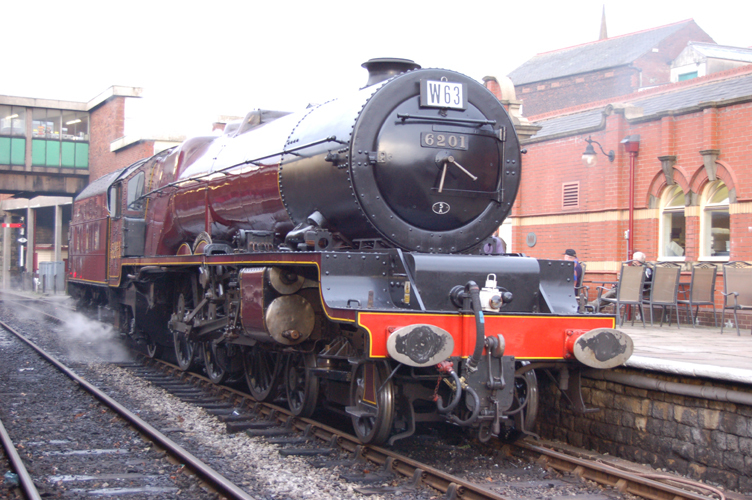 Some of the large engines in steam included LMS Pacific No 6201 Princess Elizabeth, 71000 Duke of Gloucester, and BR Standard 76079. 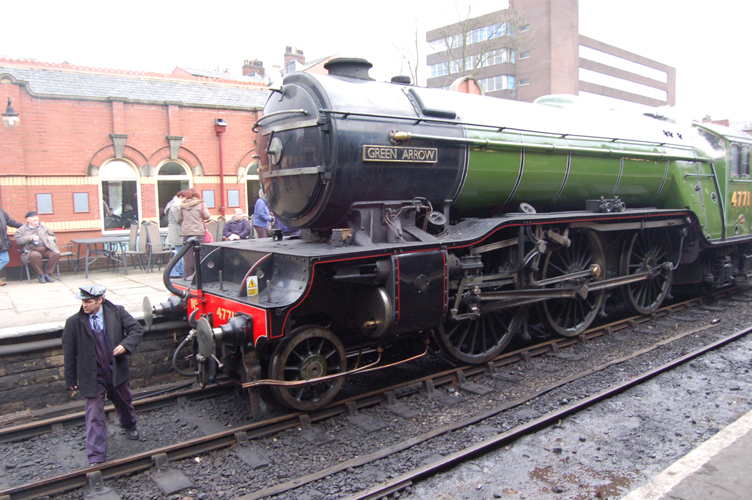 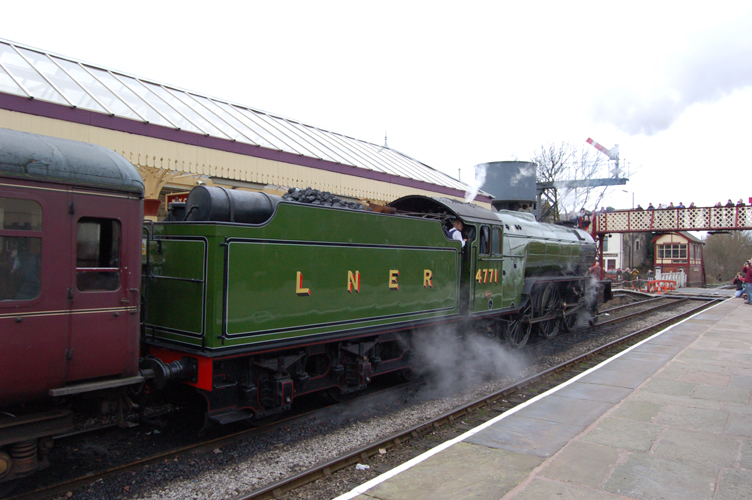 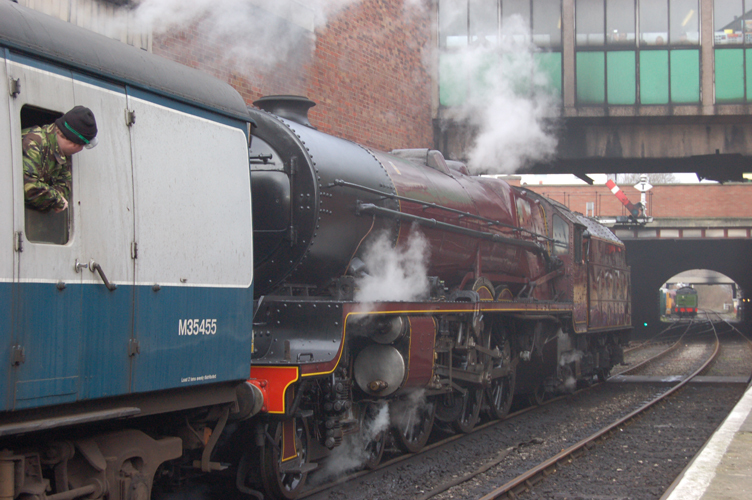 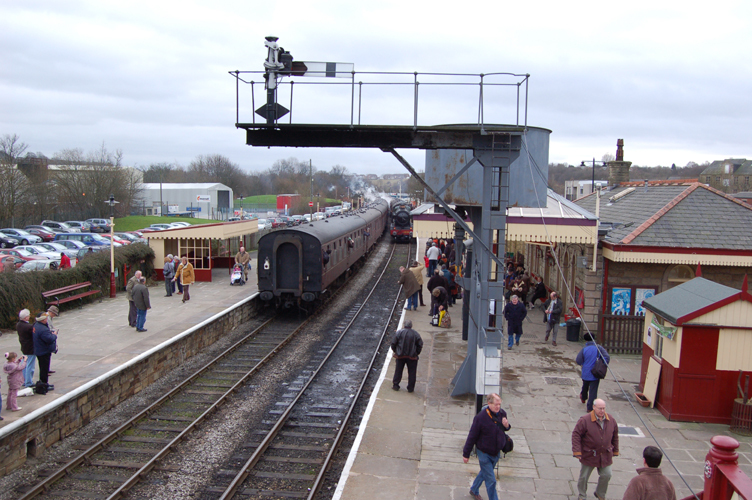 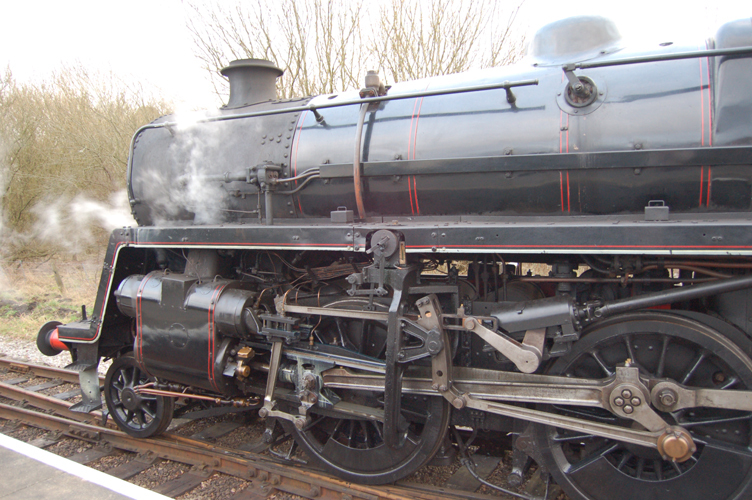 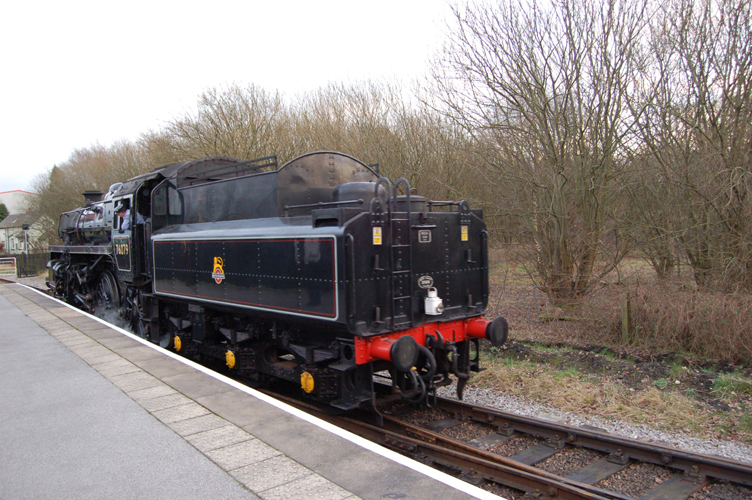 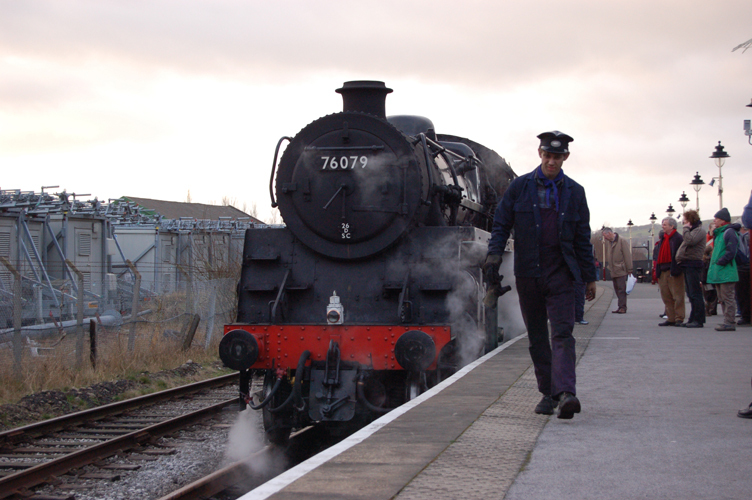 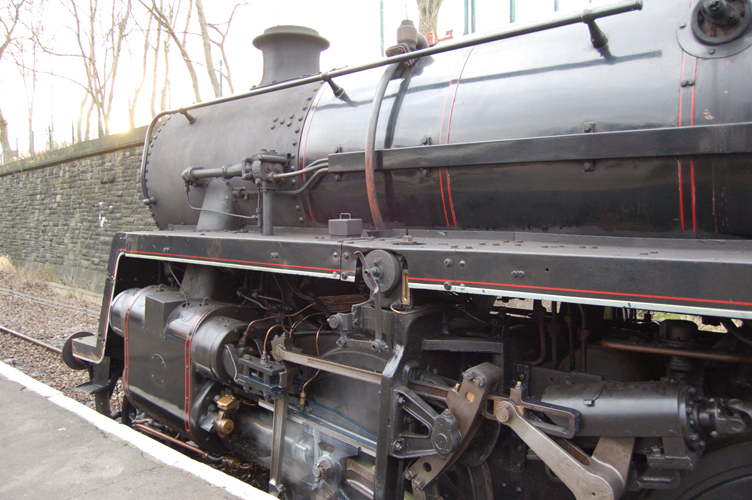 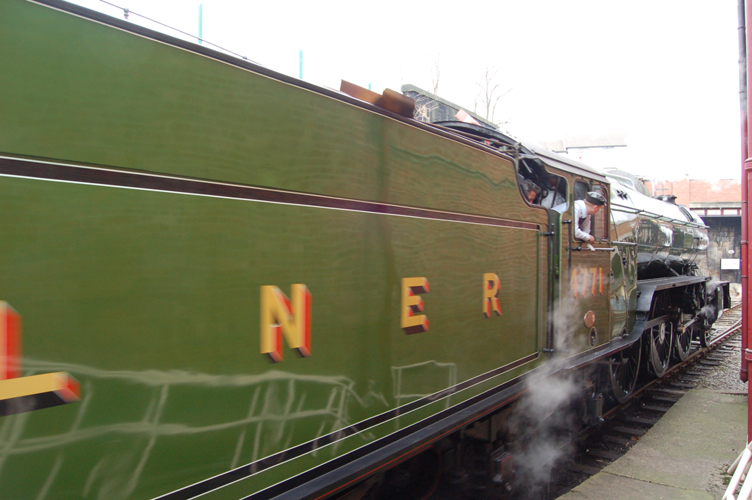 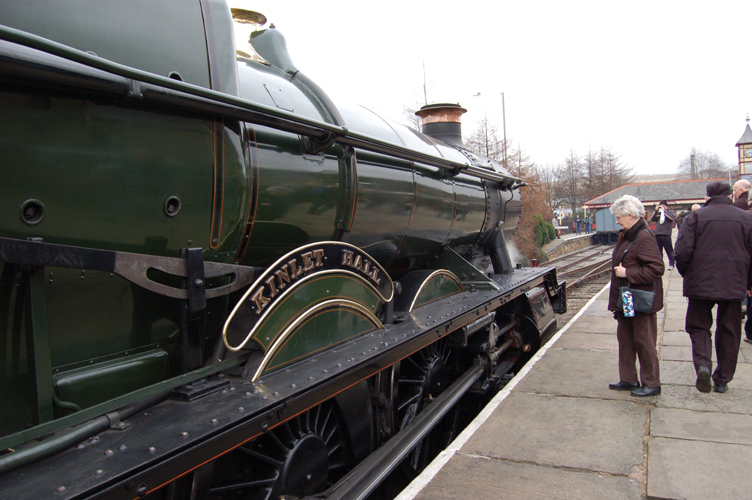 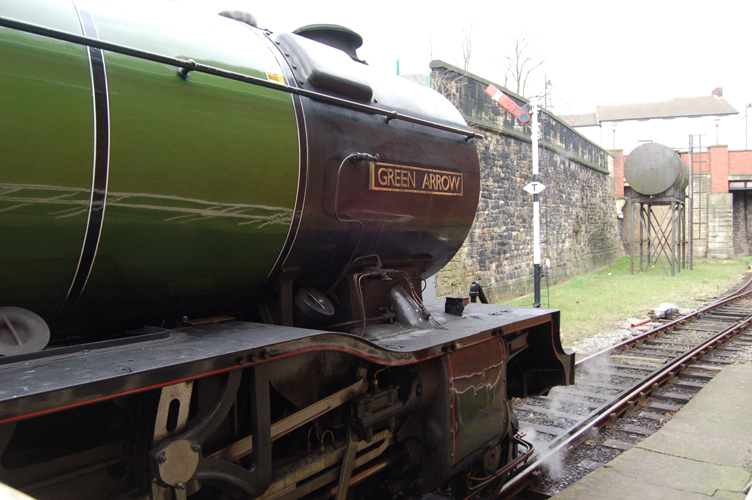 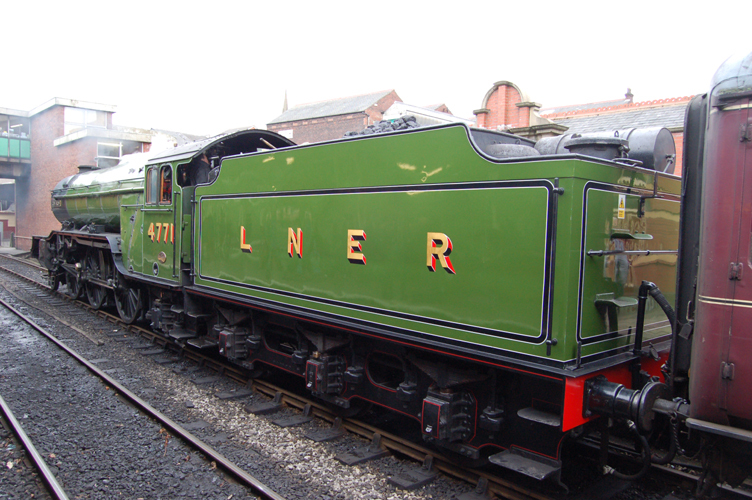 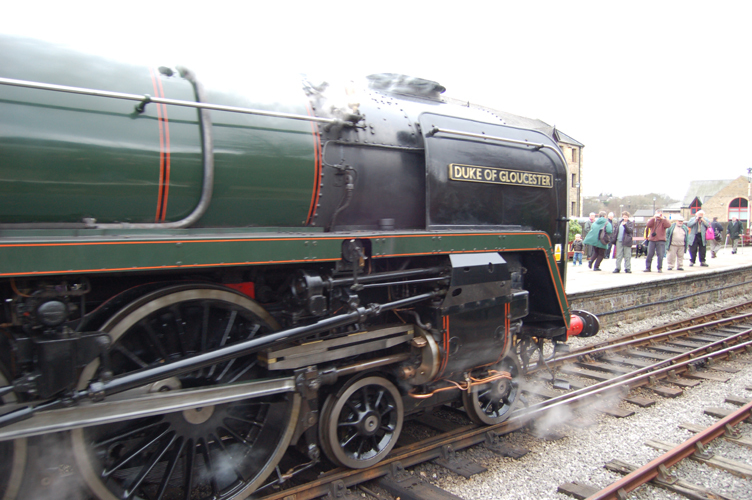 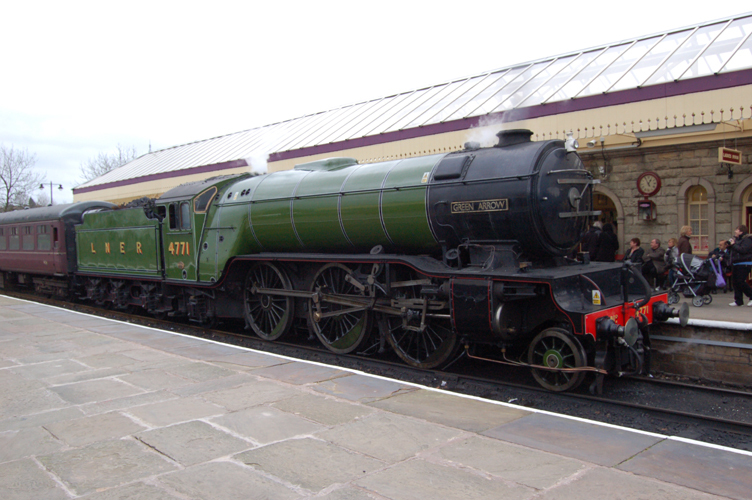 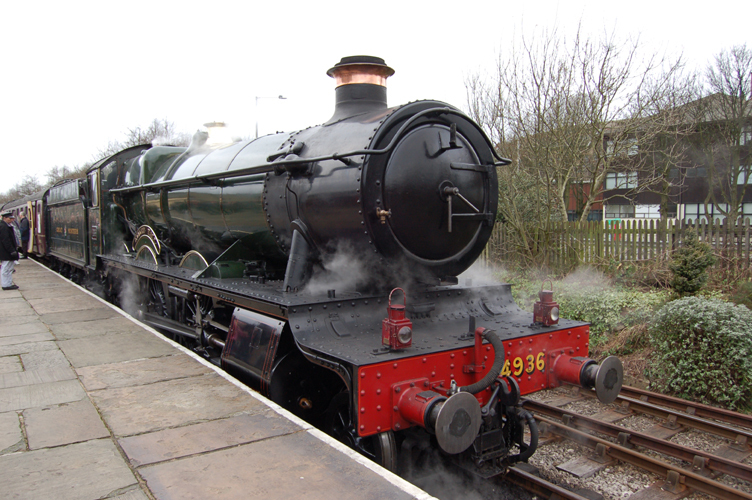 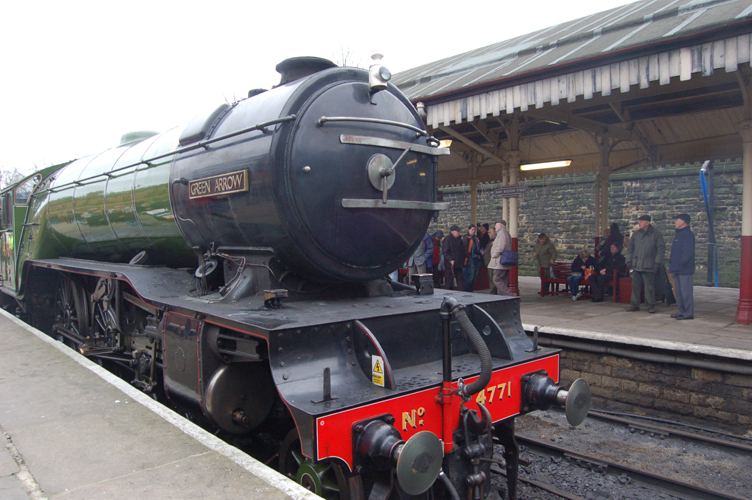 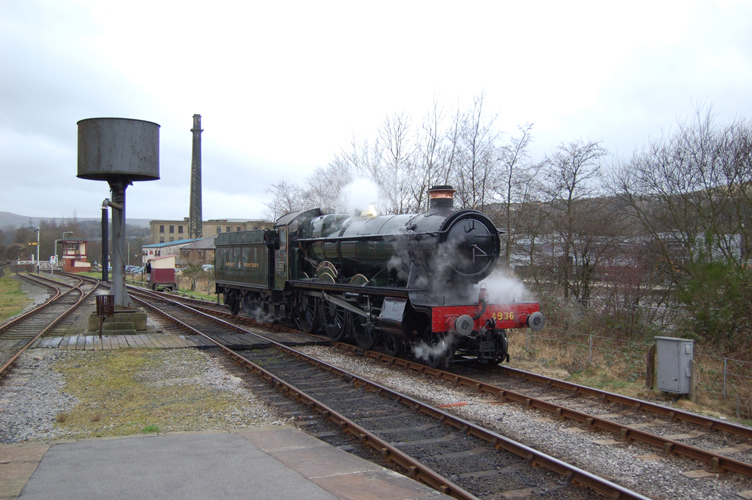 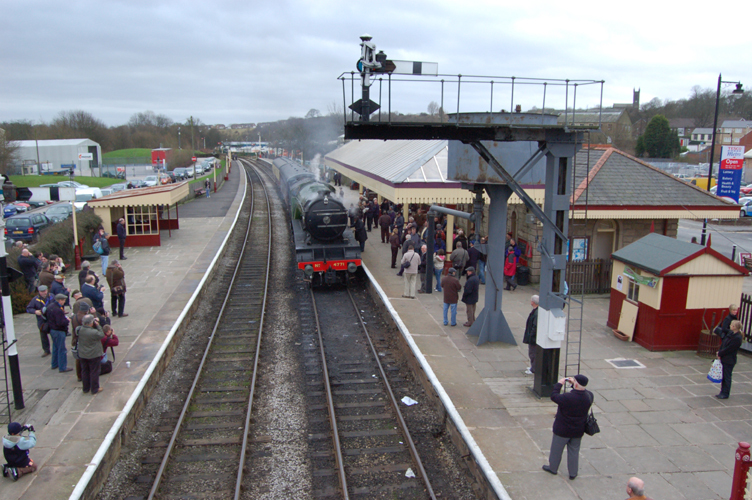 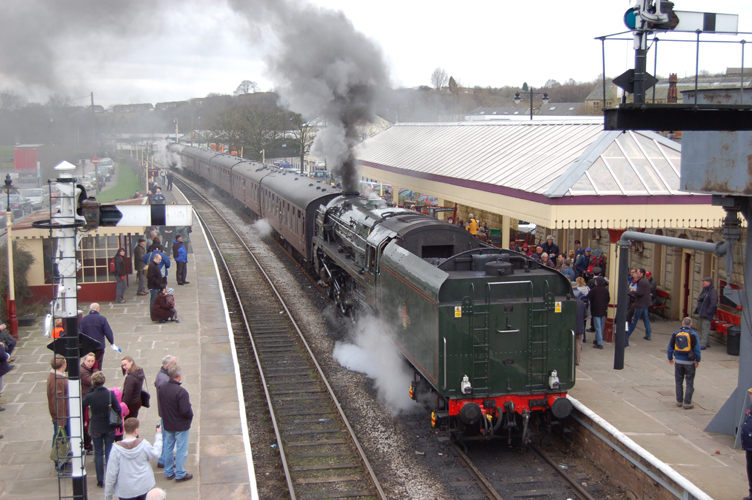 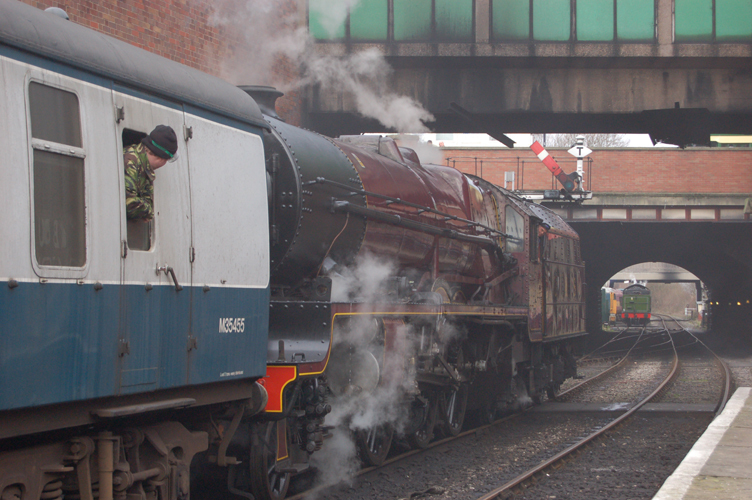 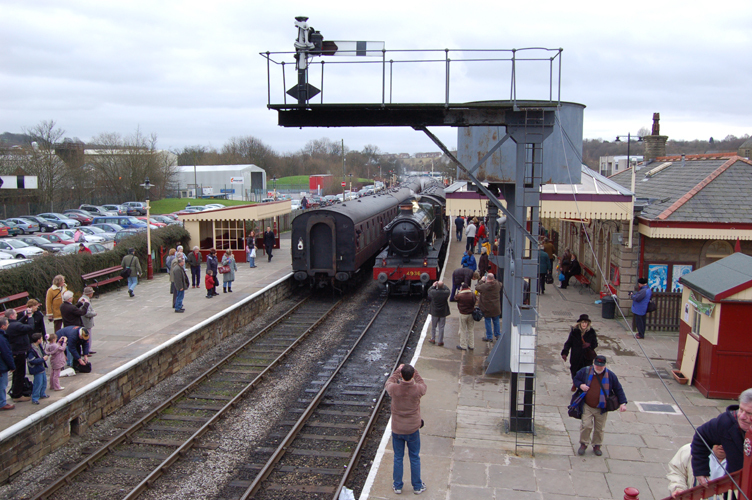 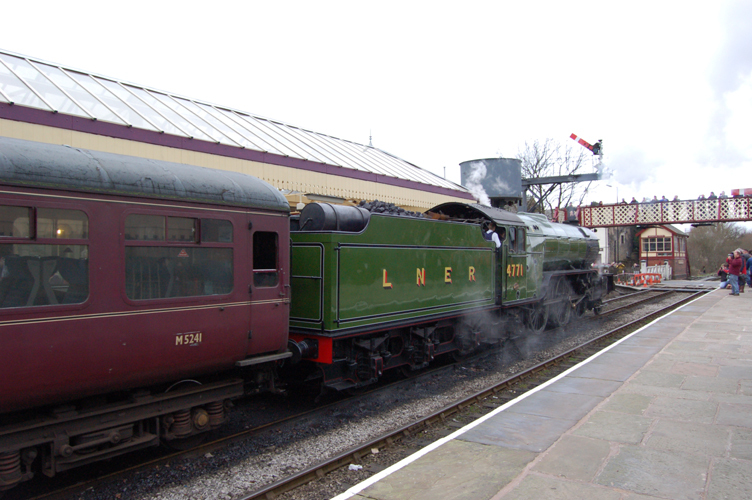 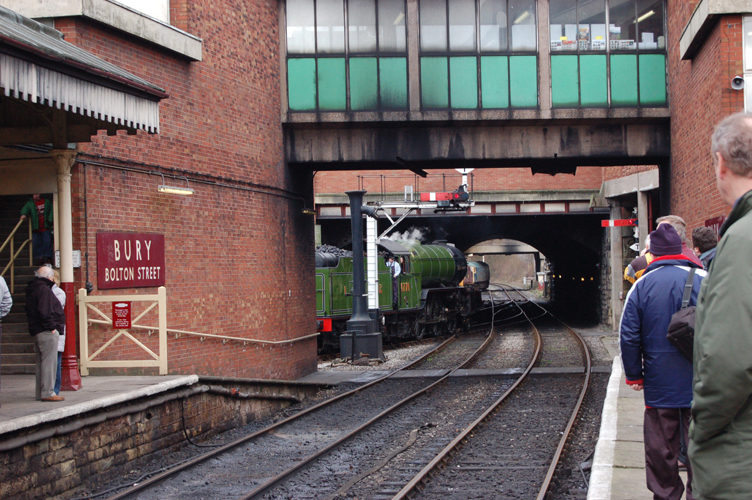 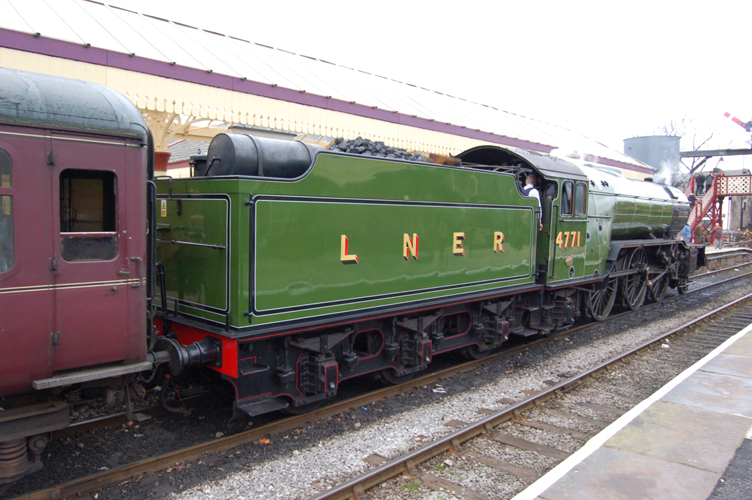 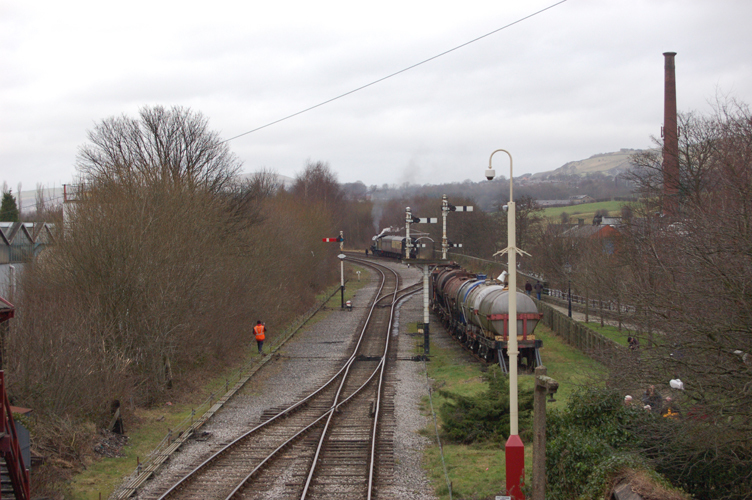 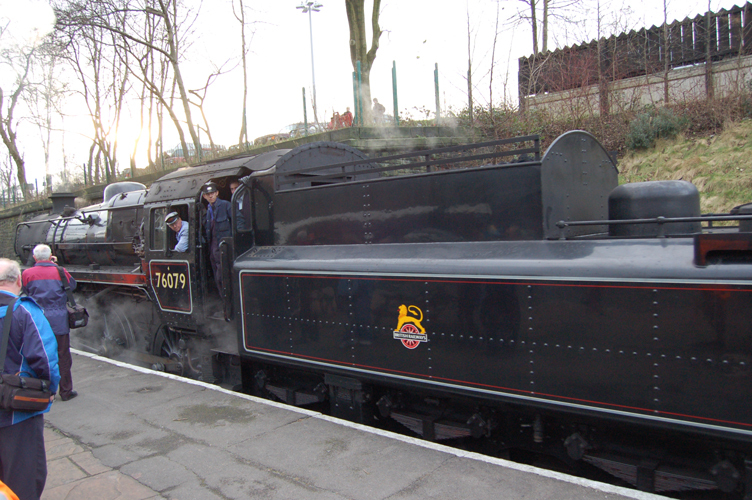 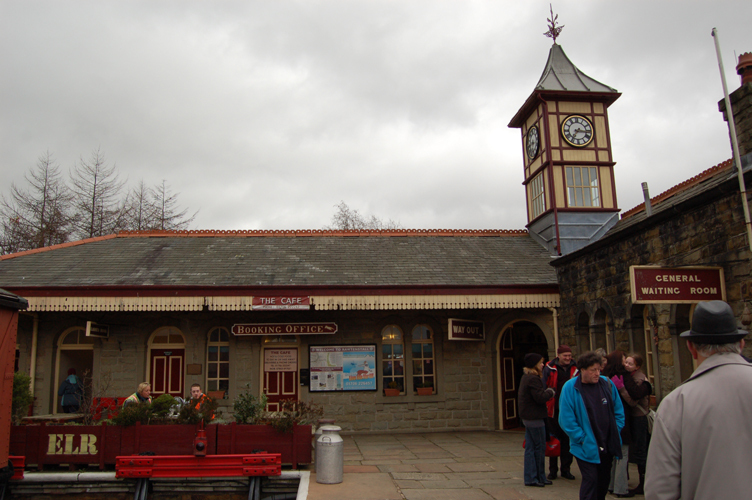 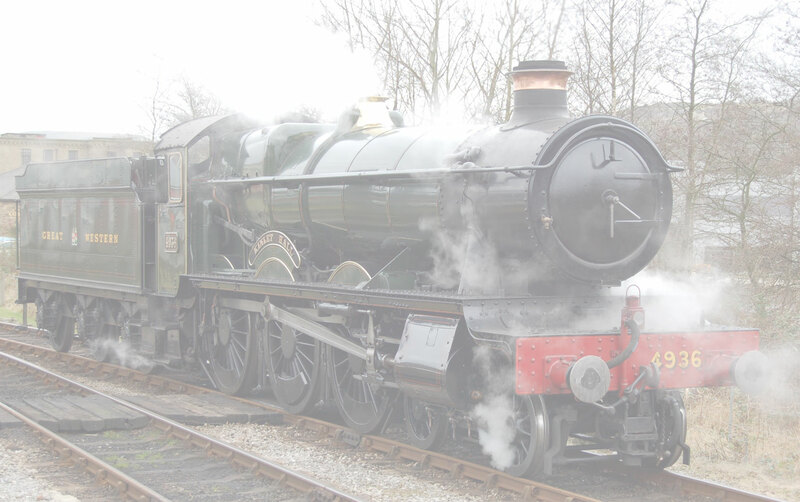 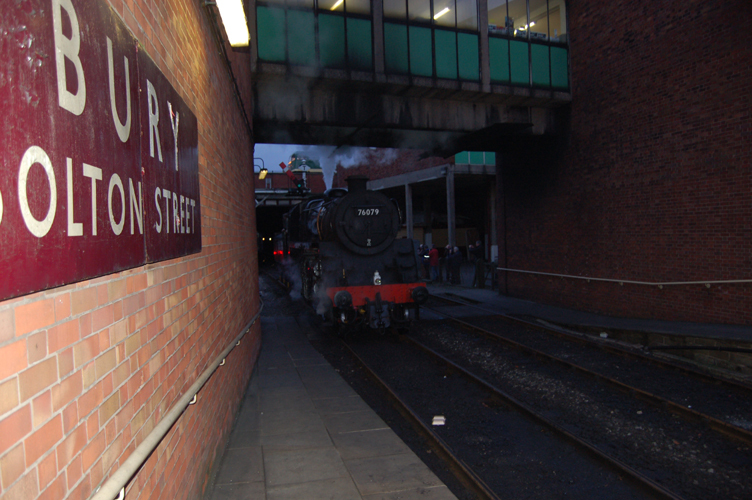 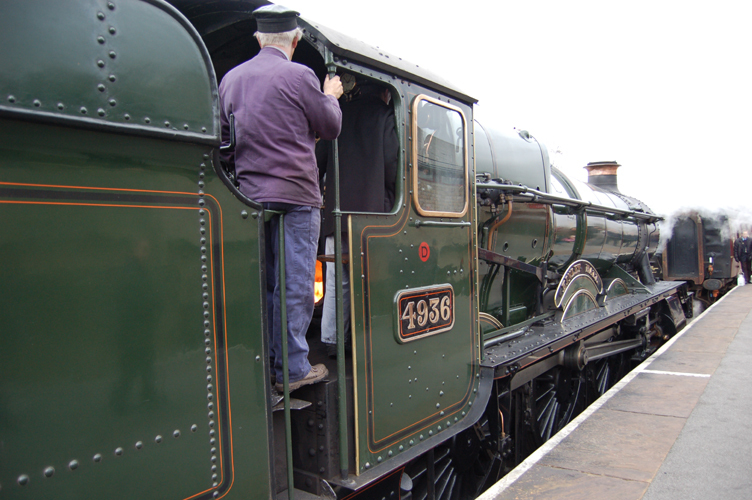 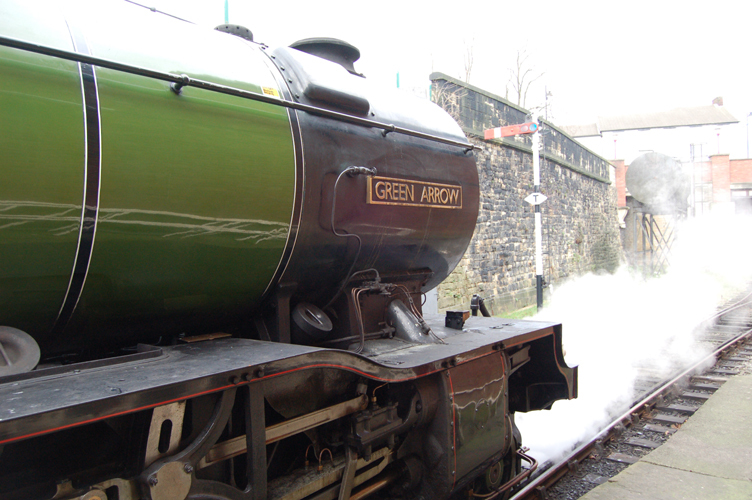 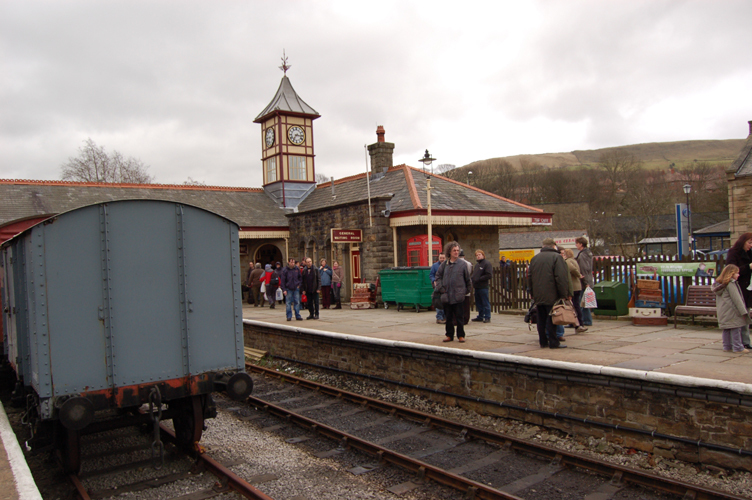 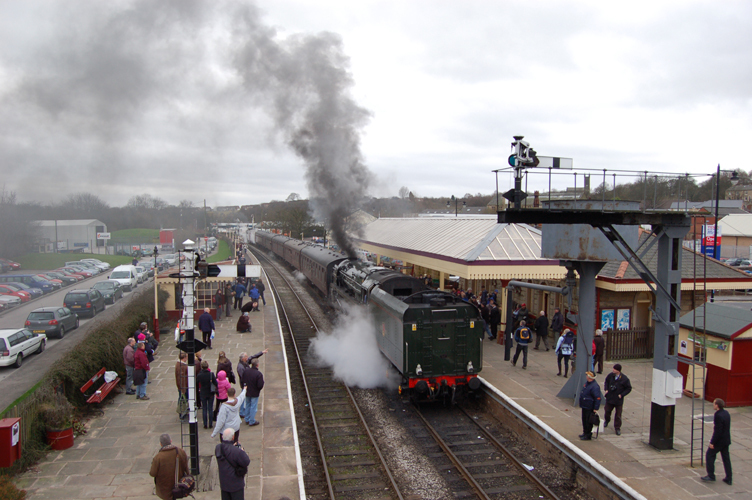 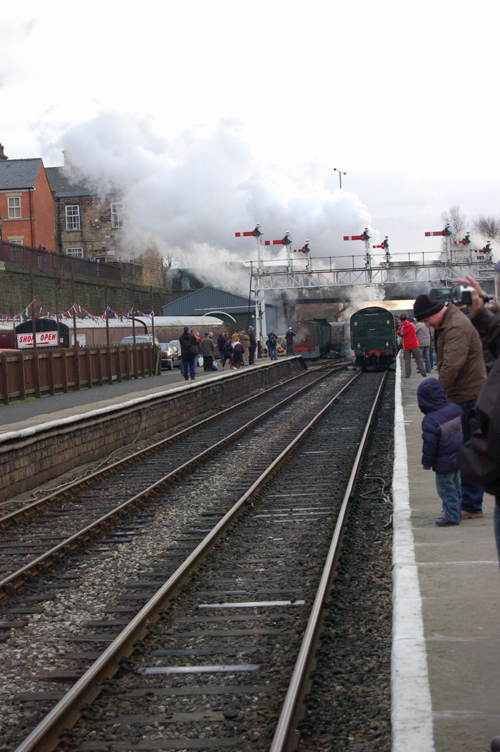 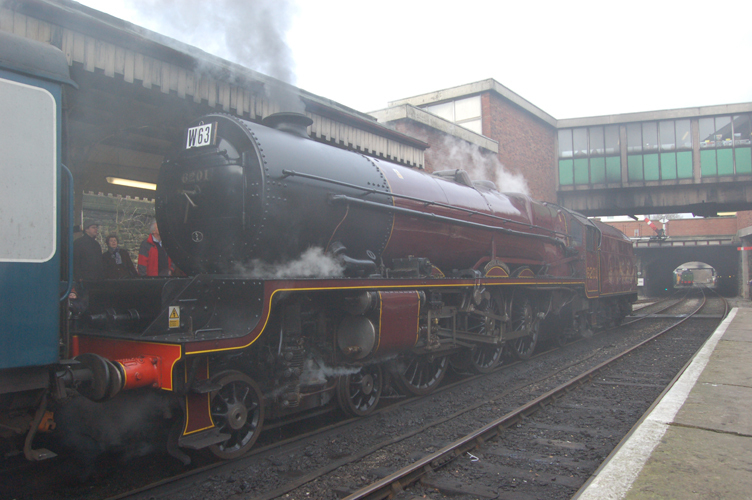 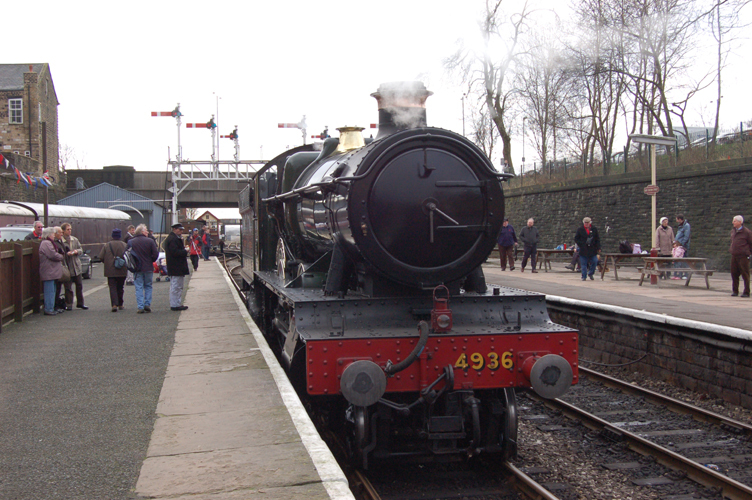 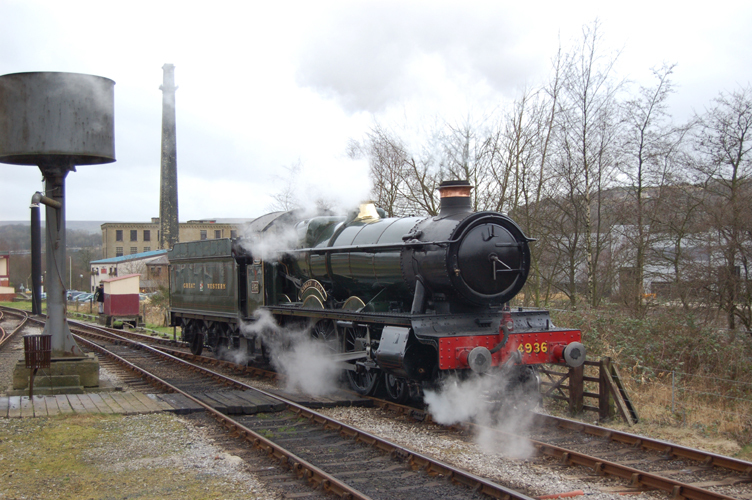 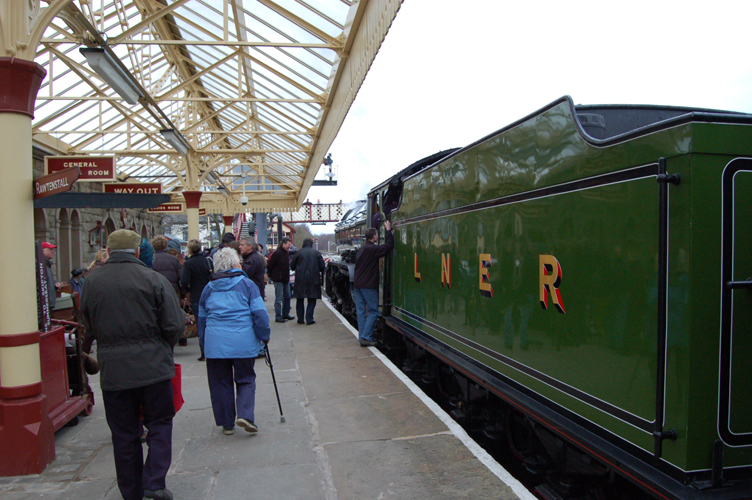 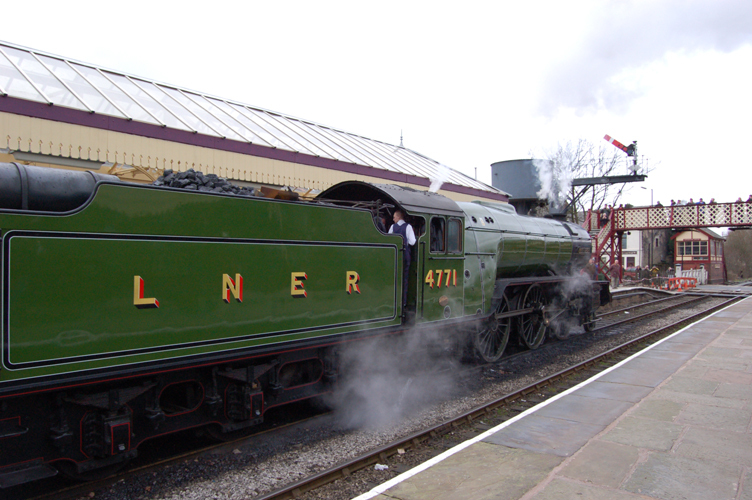 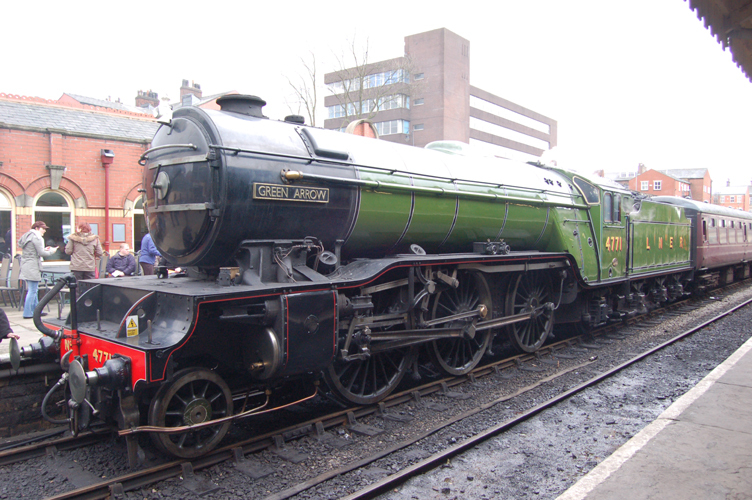 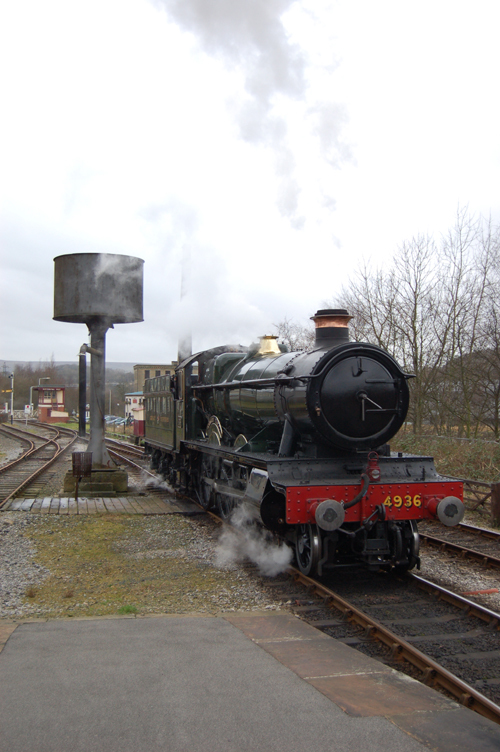 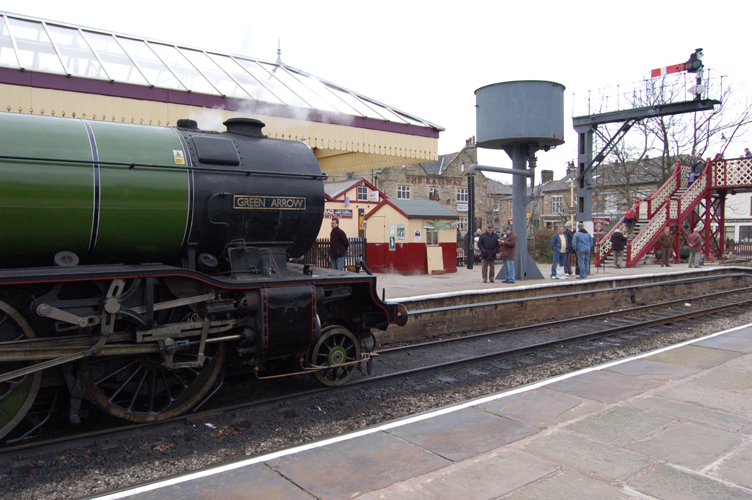 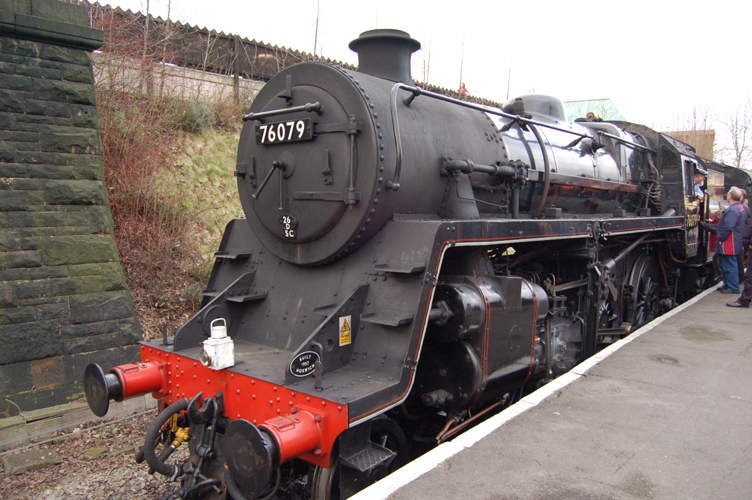 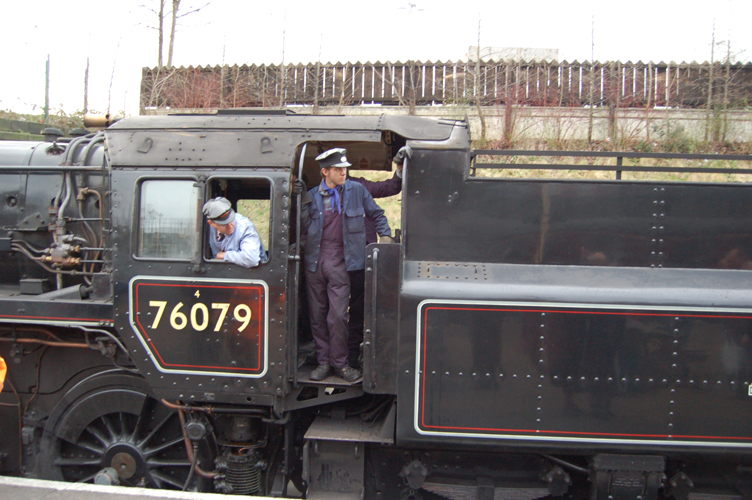 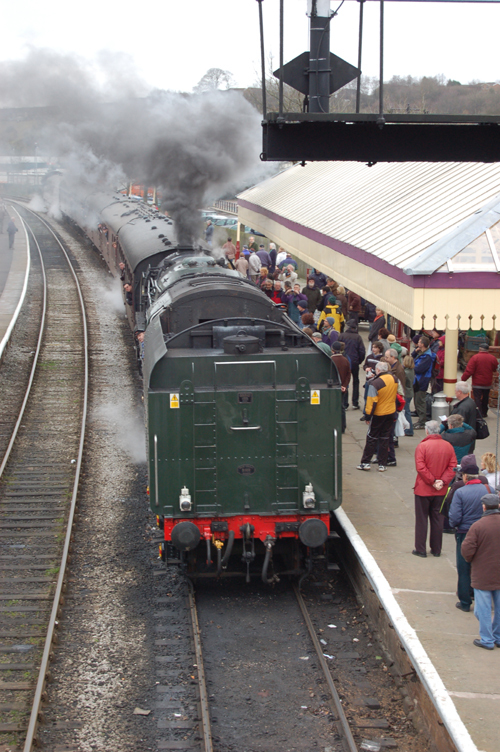 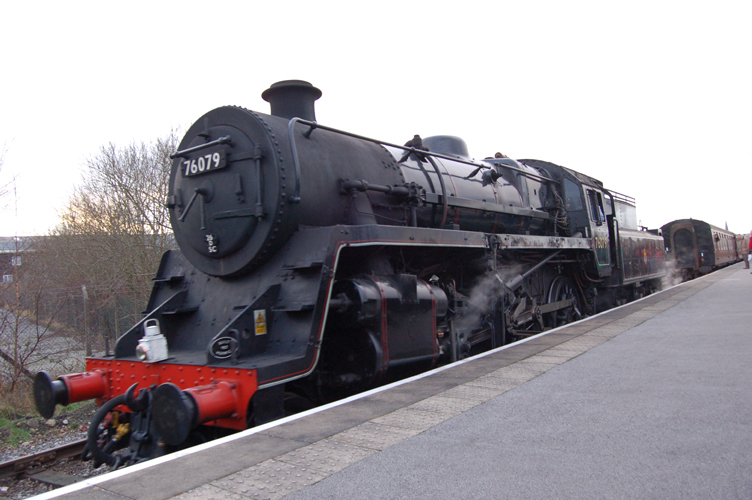 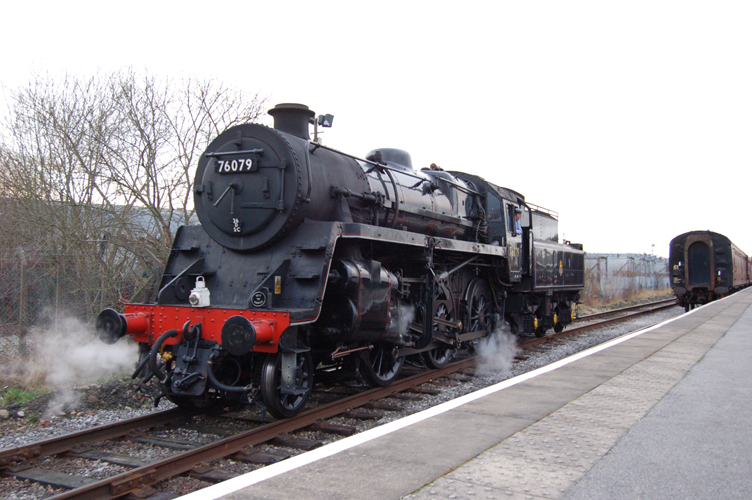 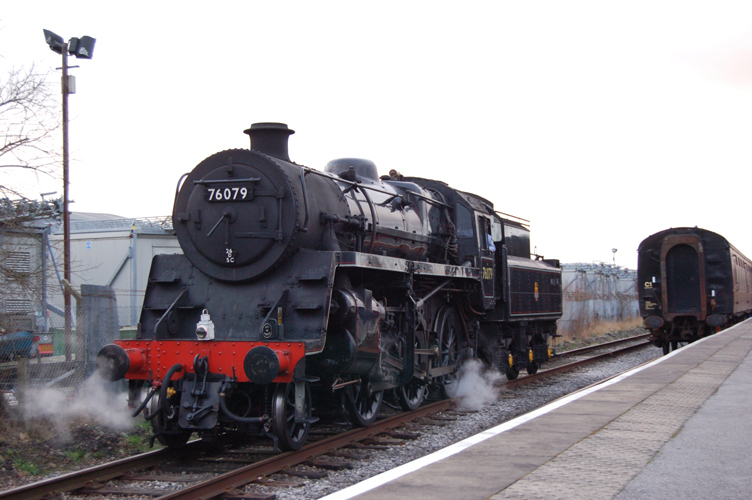 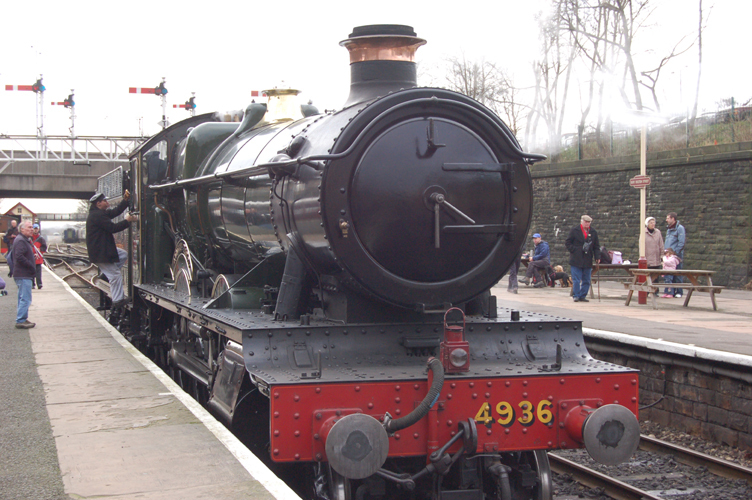 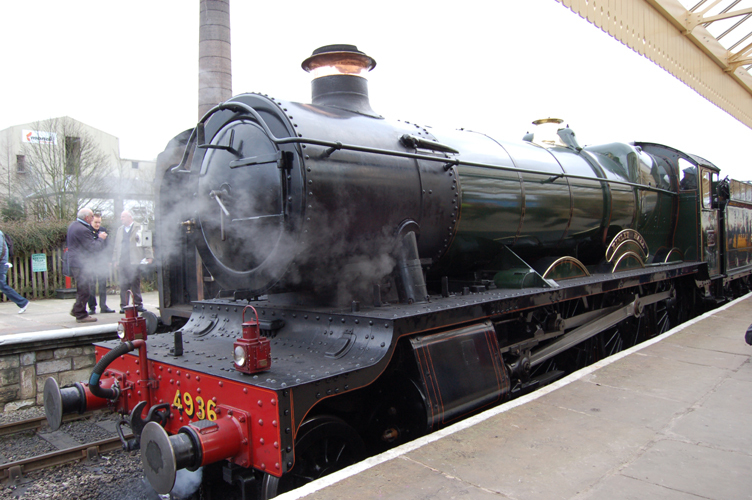 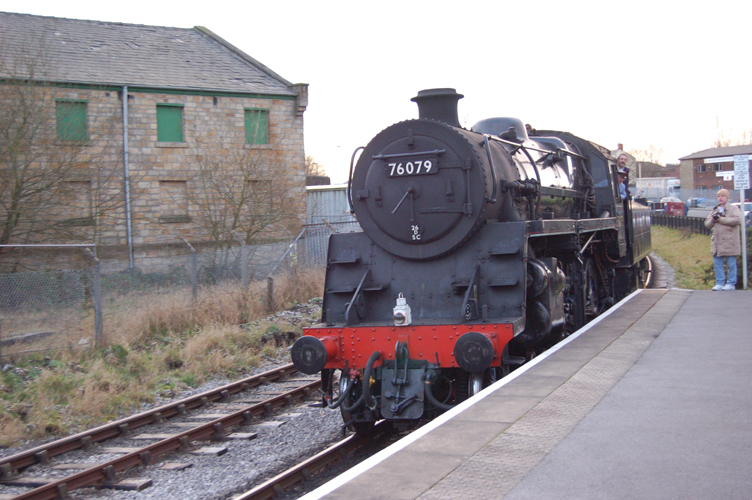 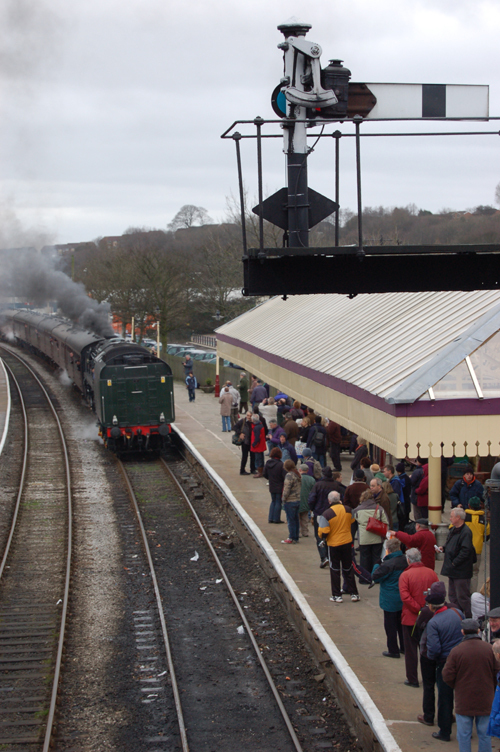 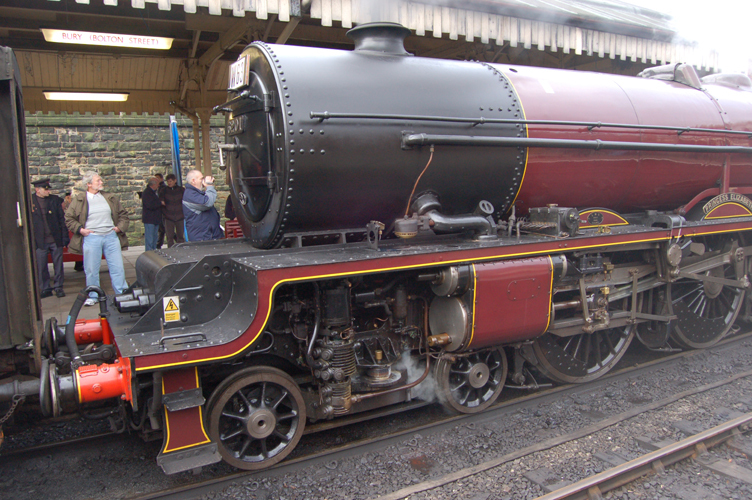 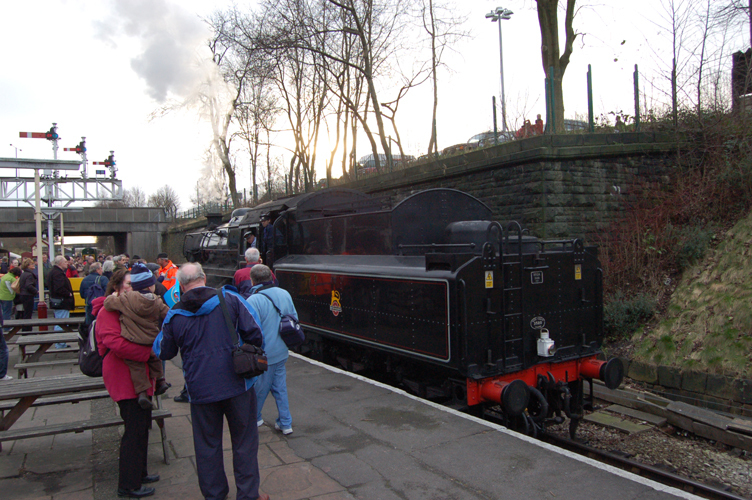 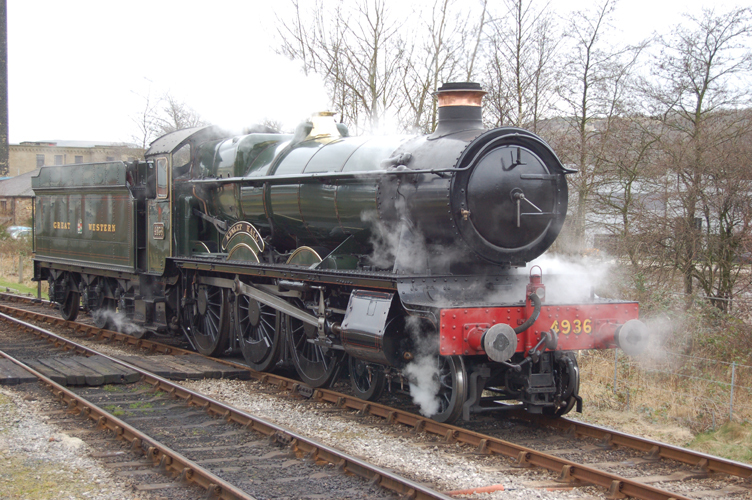 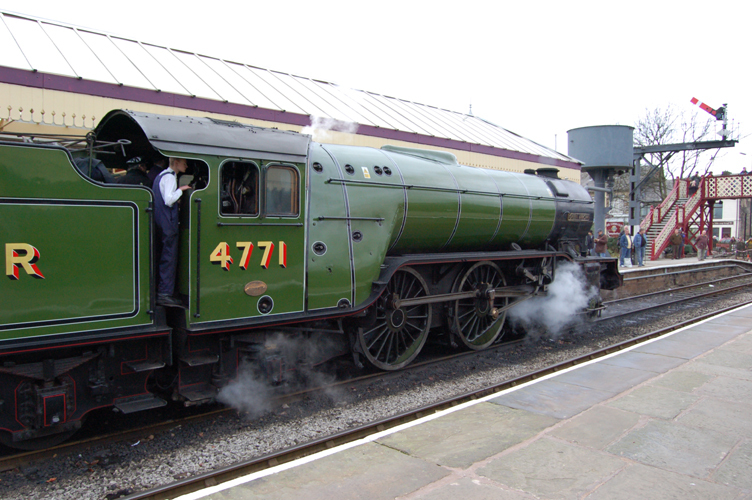 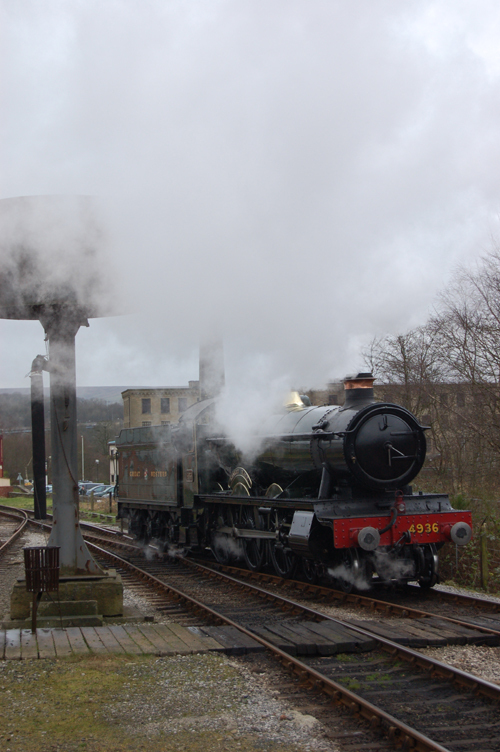 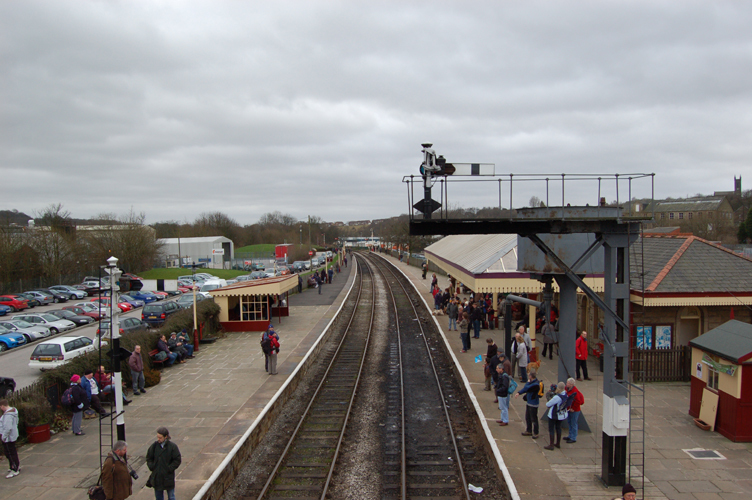 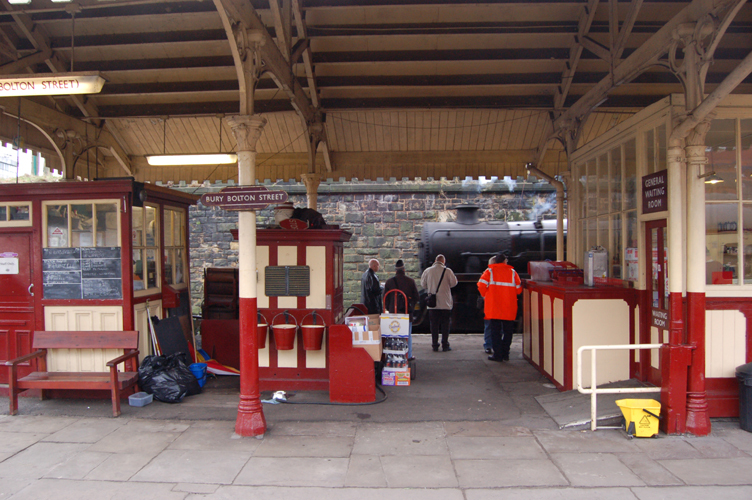 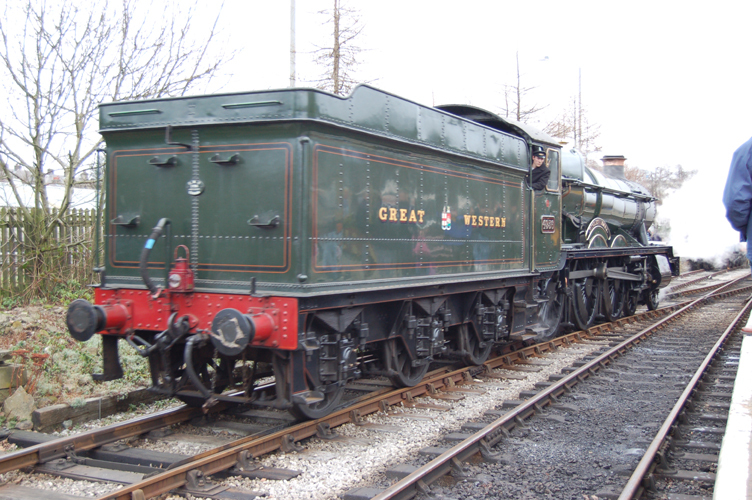 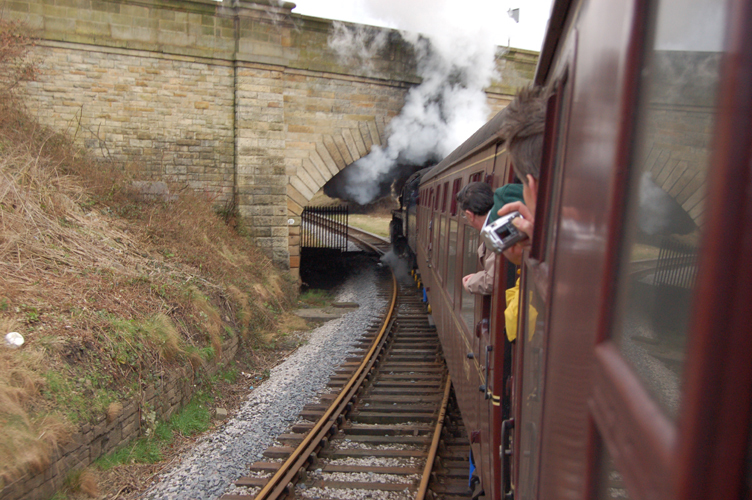 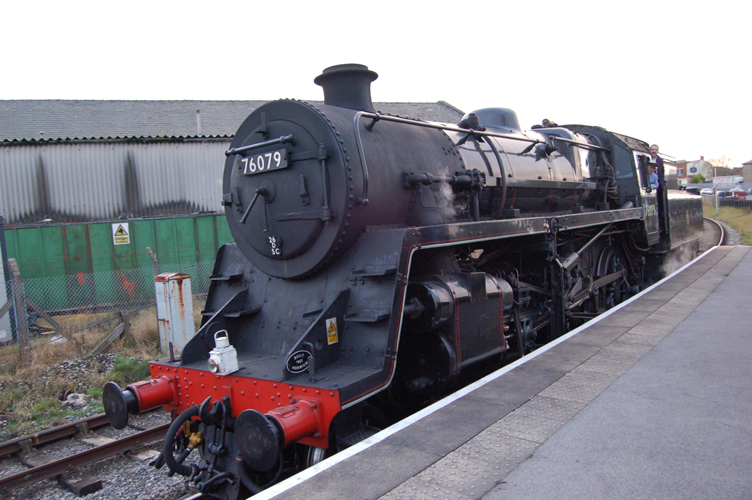 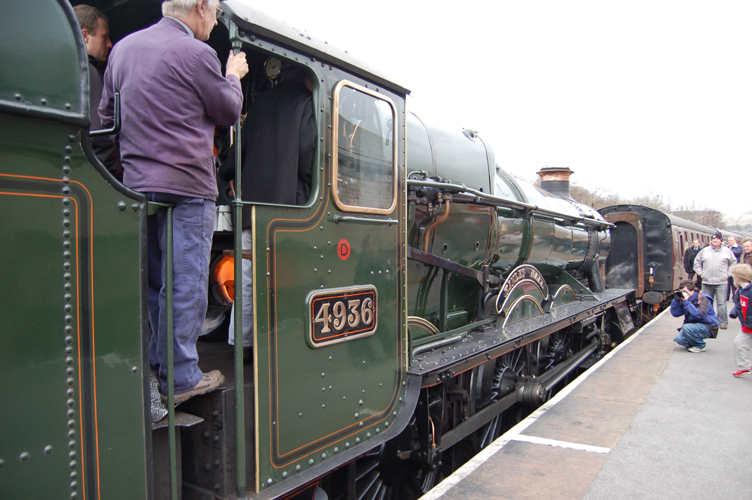 The East Lancs Railway hosts this annual Gala and locomotives such as the ones seen here can be travelled behind from Bury to Ramsbottom, and Rawtenstall to Heywood. 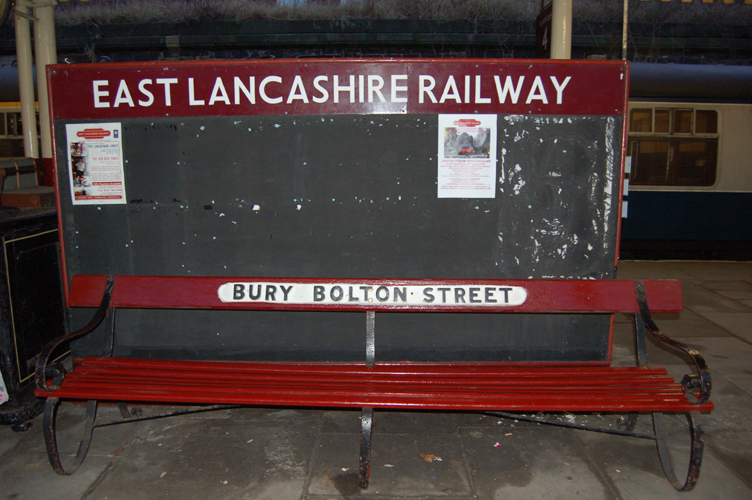 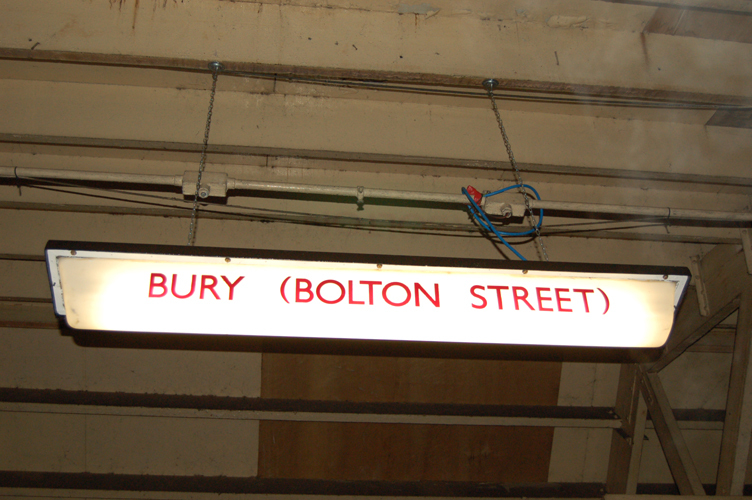 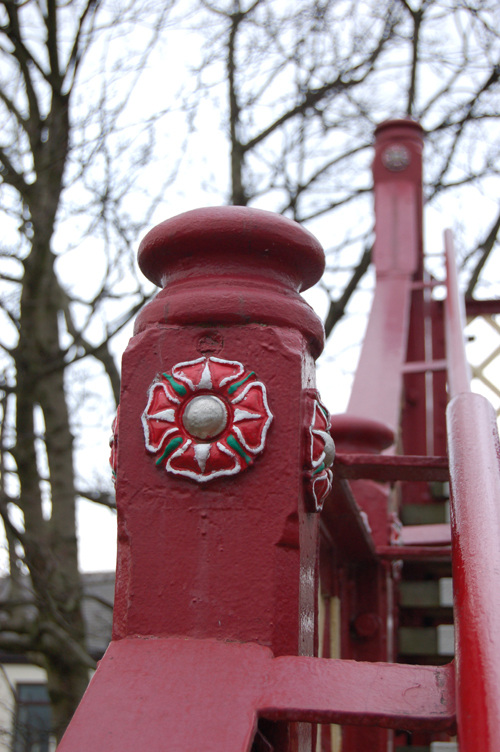 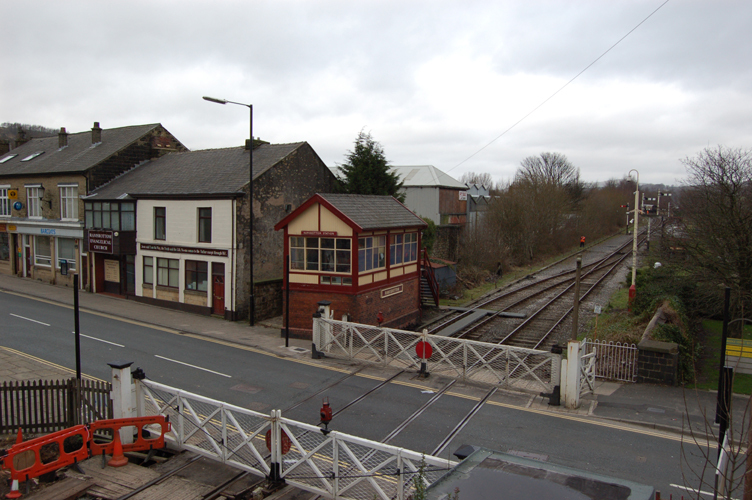 The line originally opened in 1846 and was part of the link from Manchester to Bolton via the Irwell Valley and Ramsbottom. 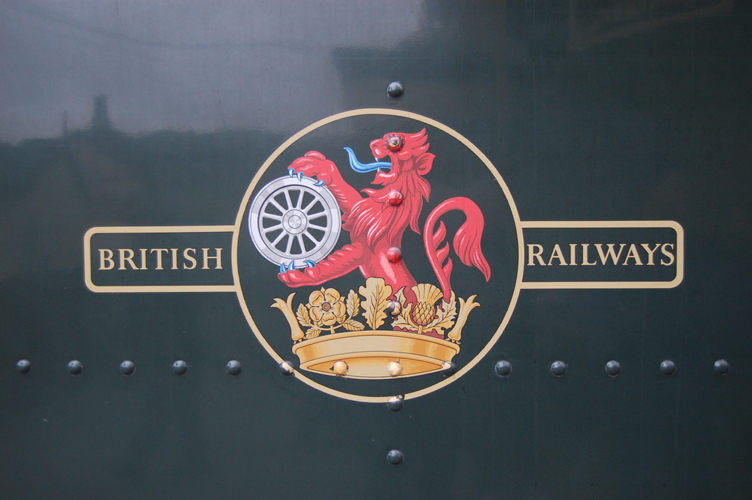 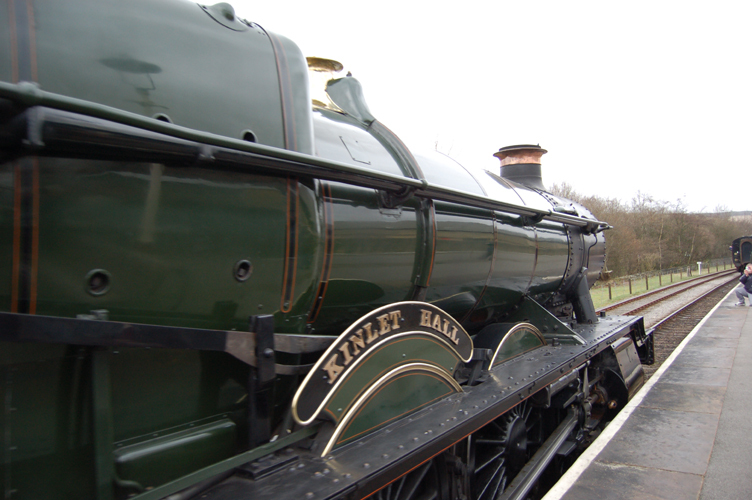 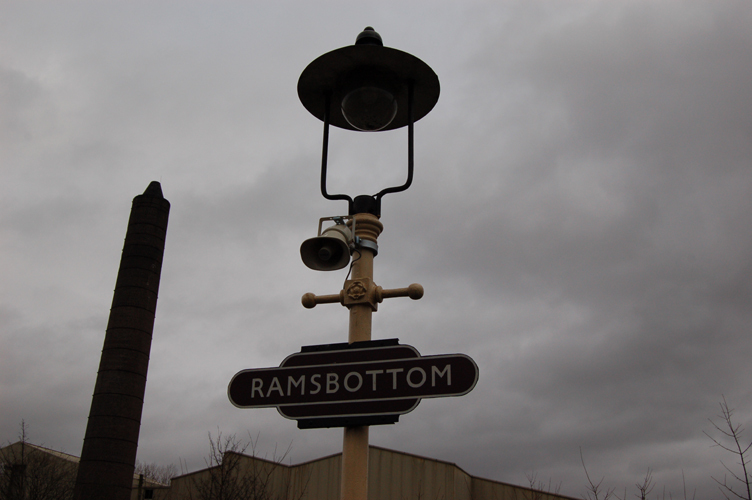 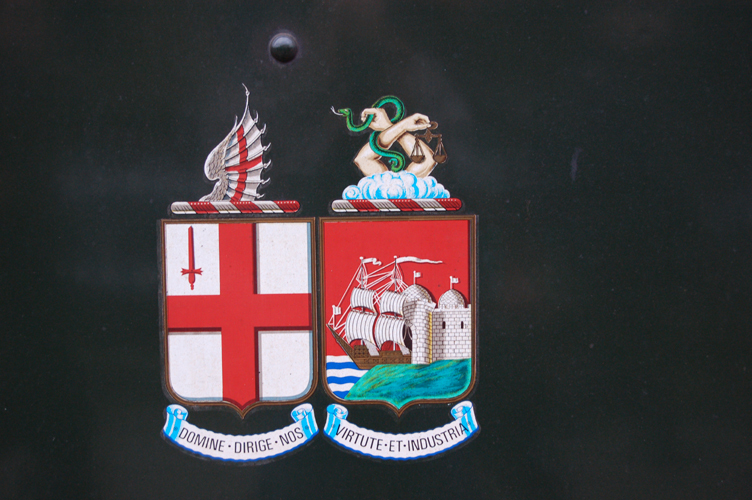 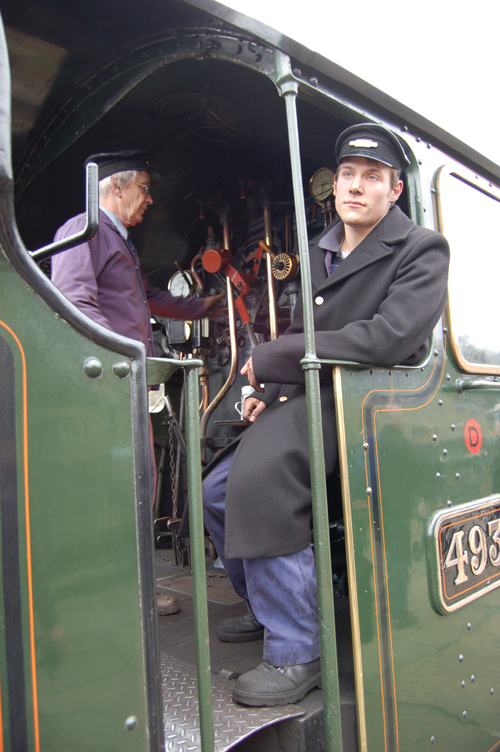 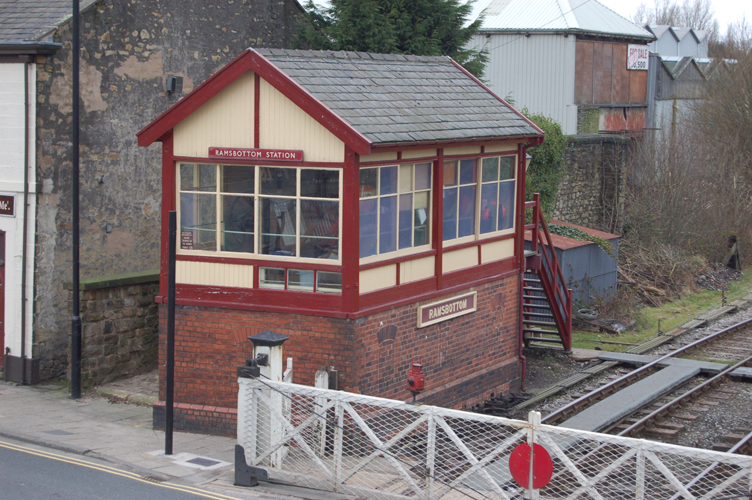 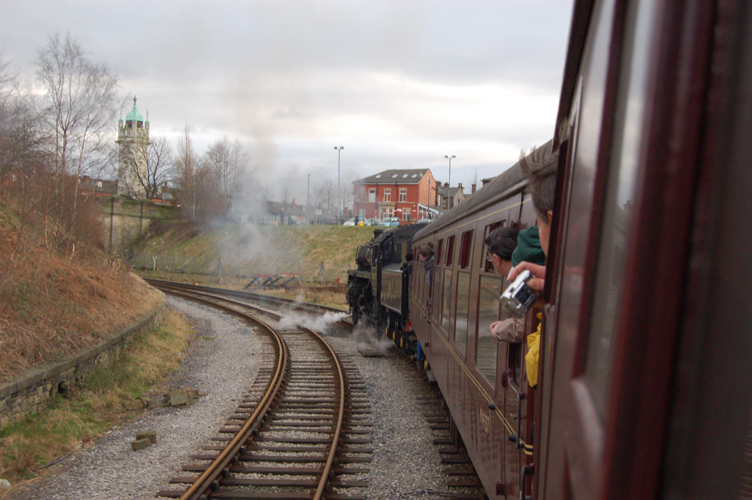 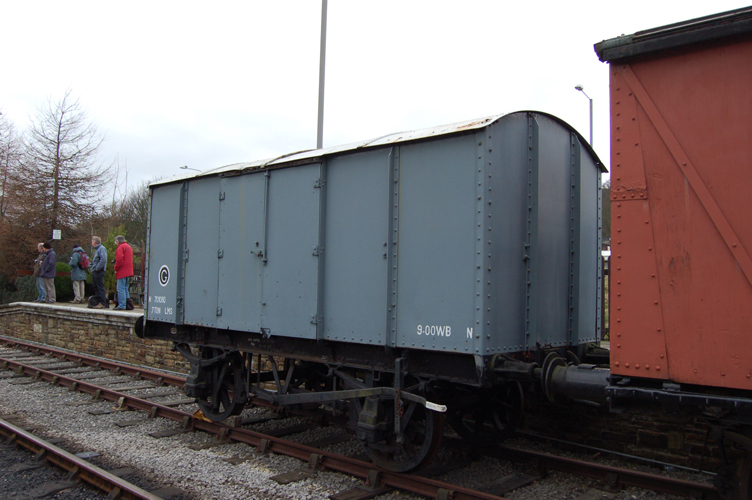 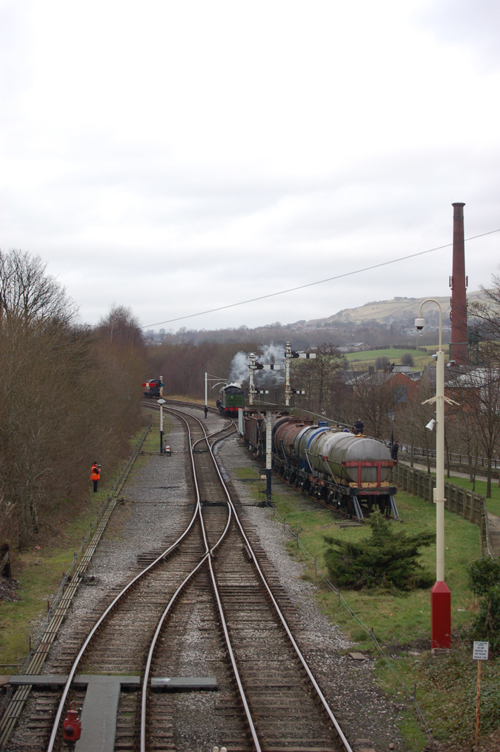 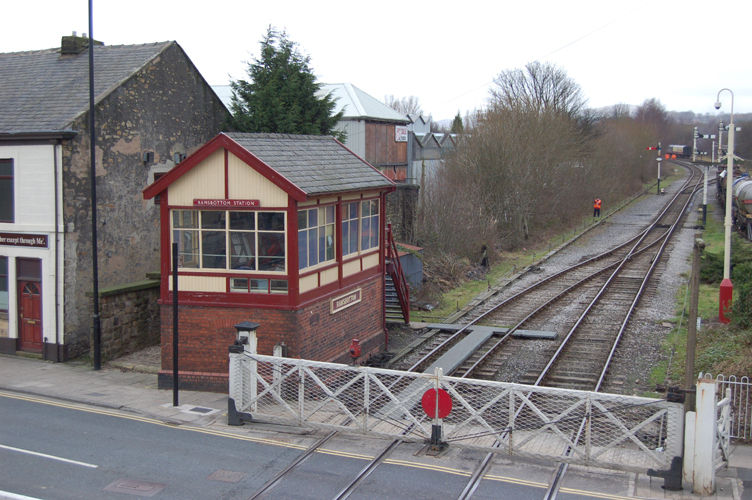 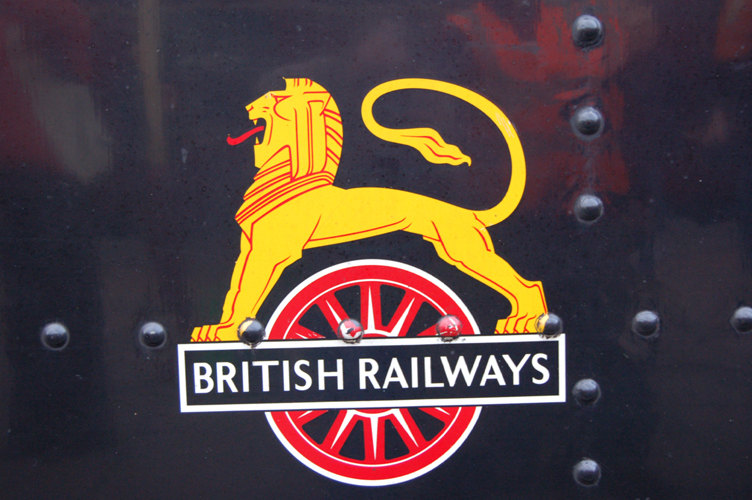 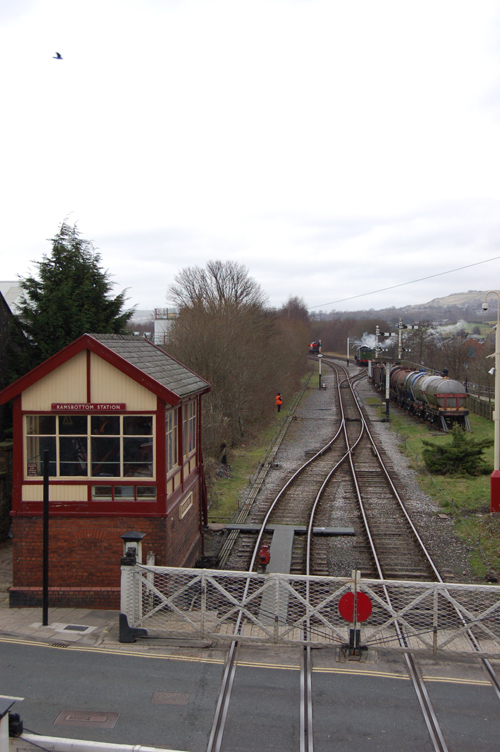 This preserved section of the line now operates every weekend throughout the year and is well worth a visit.